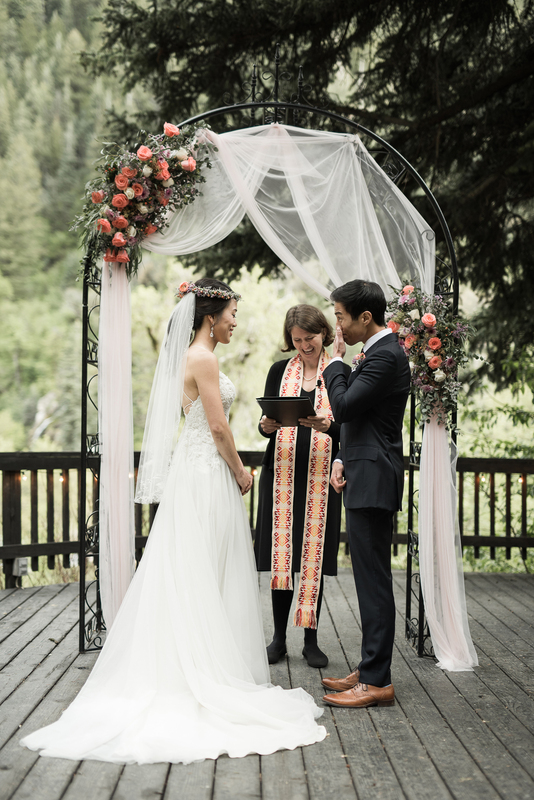 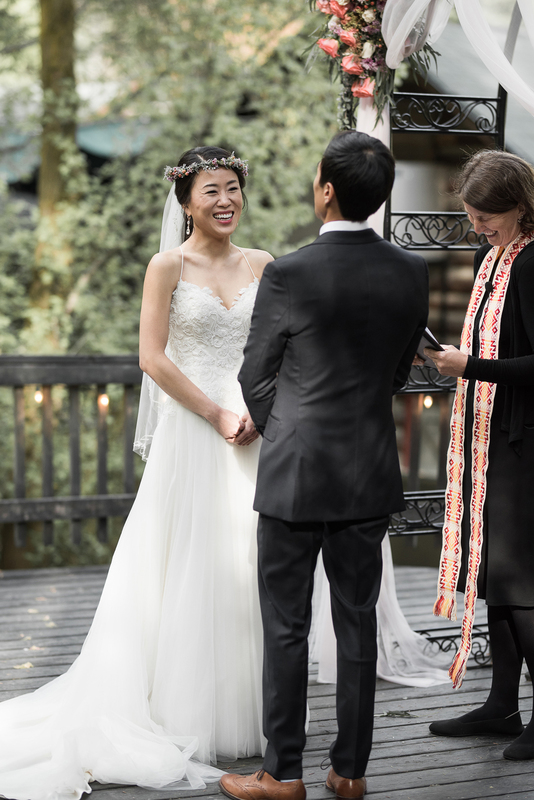 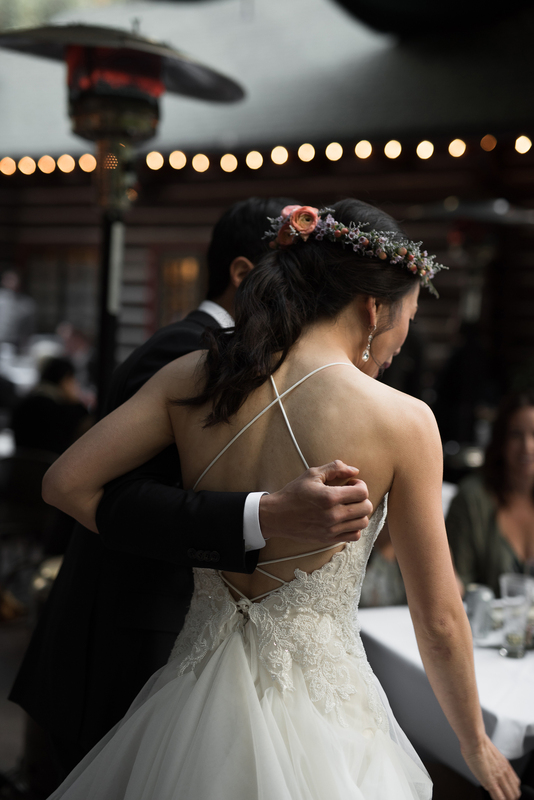 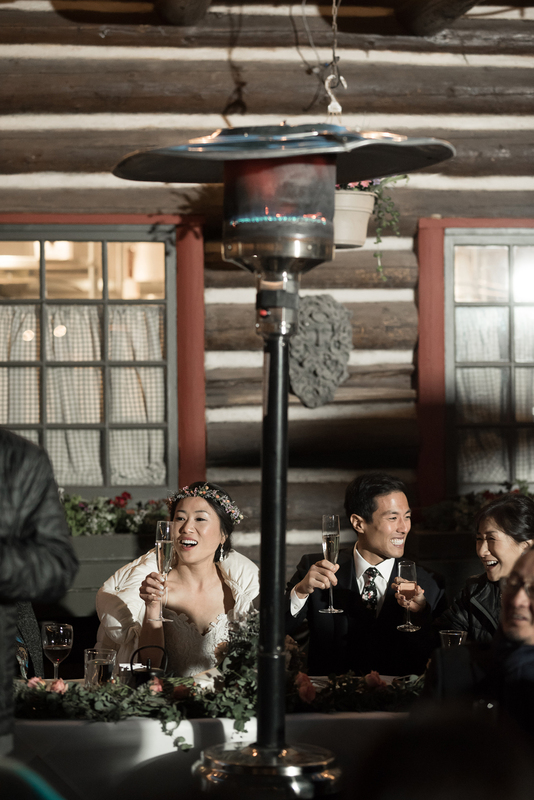 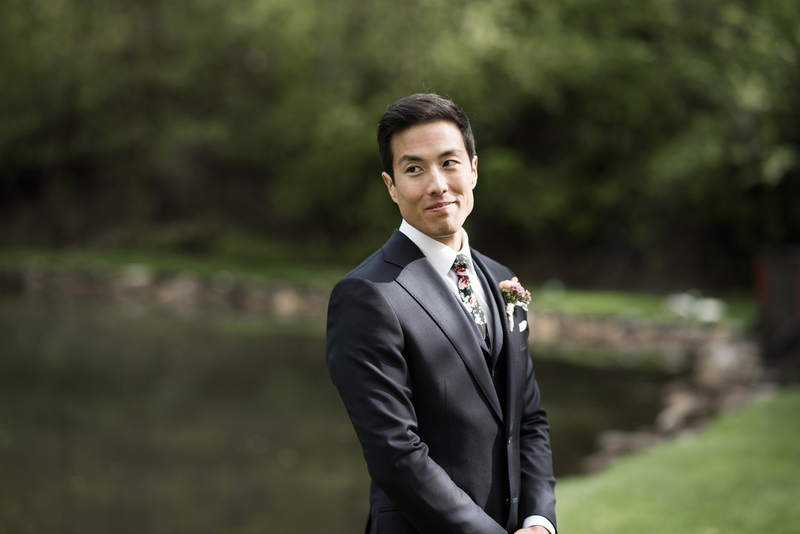 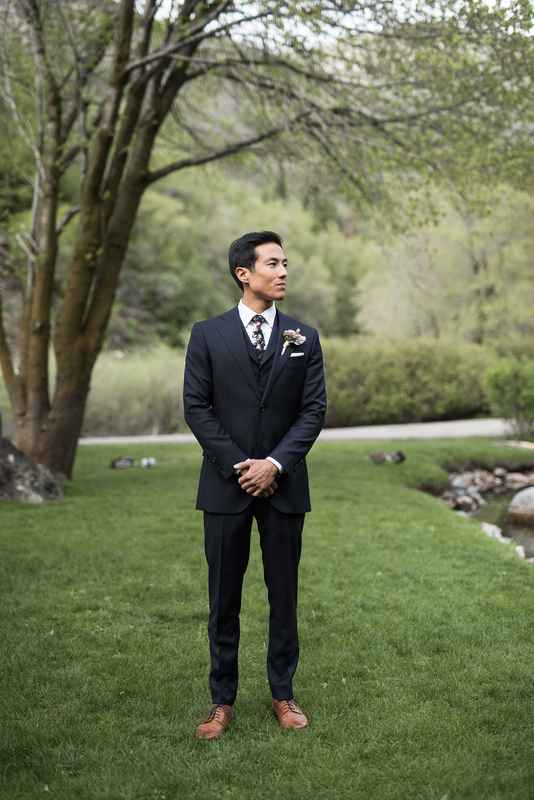 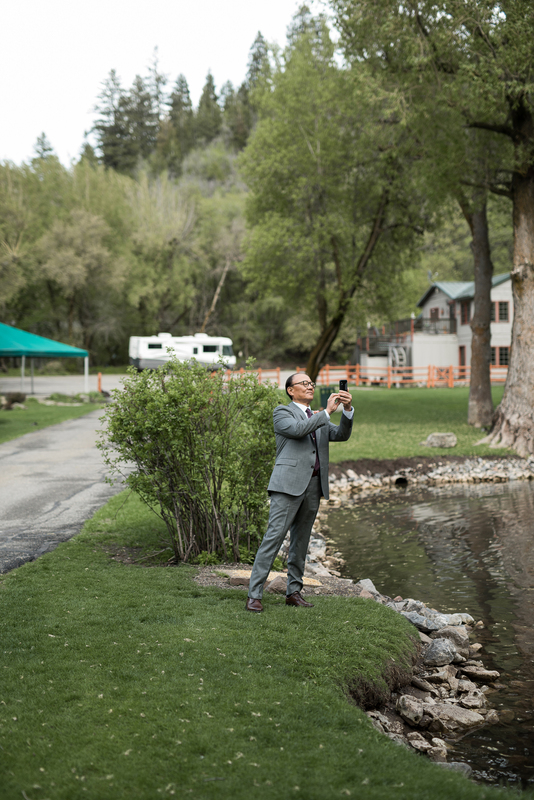 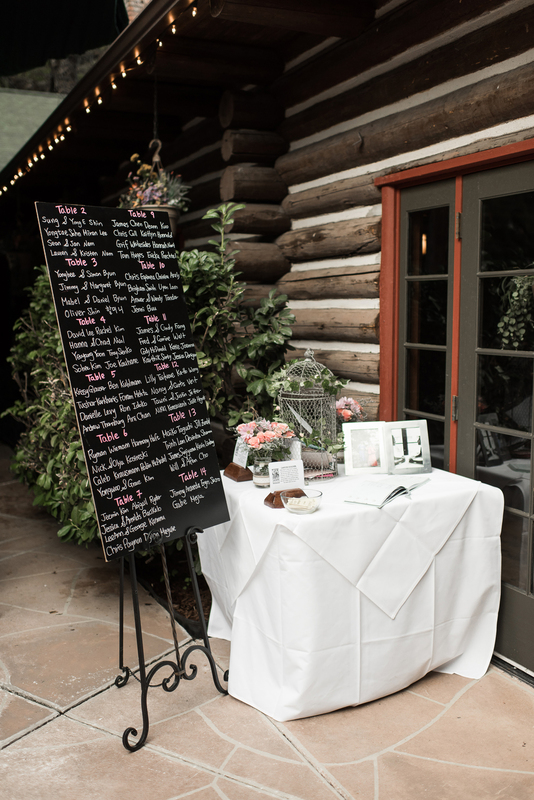 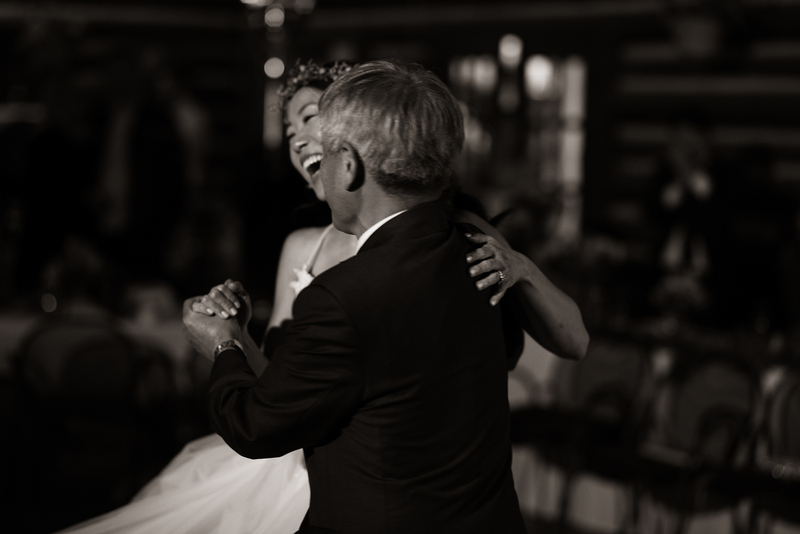 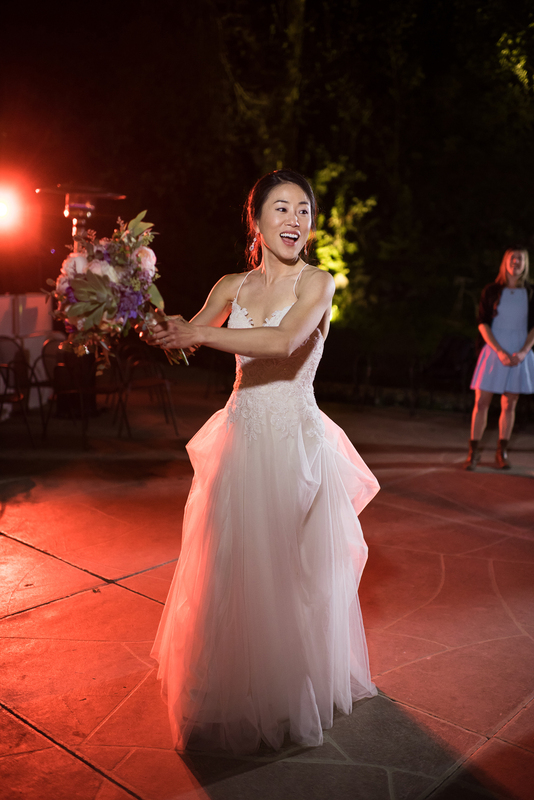 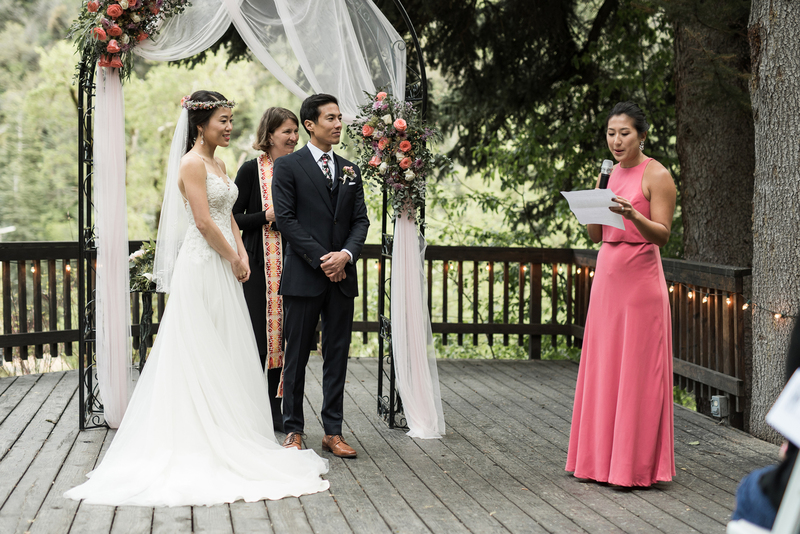 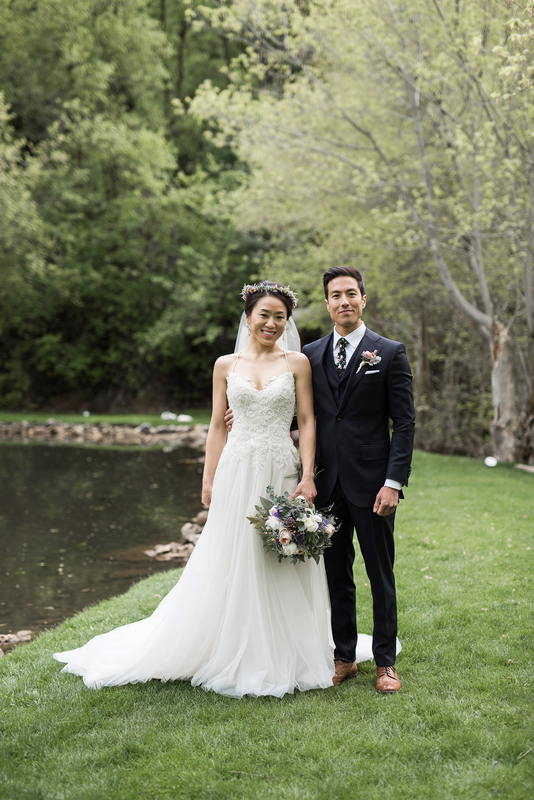 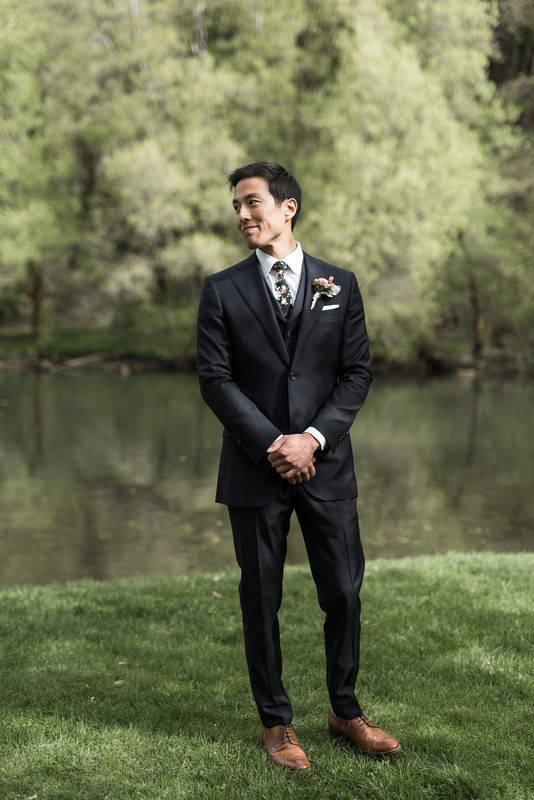 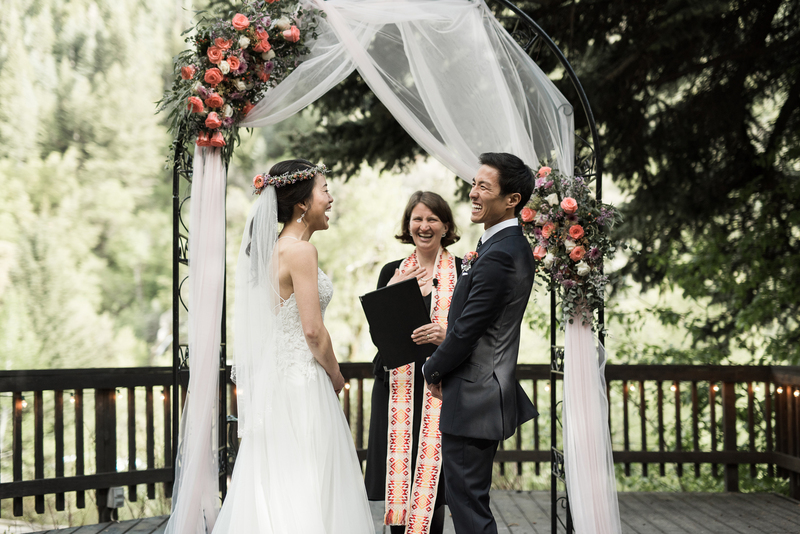 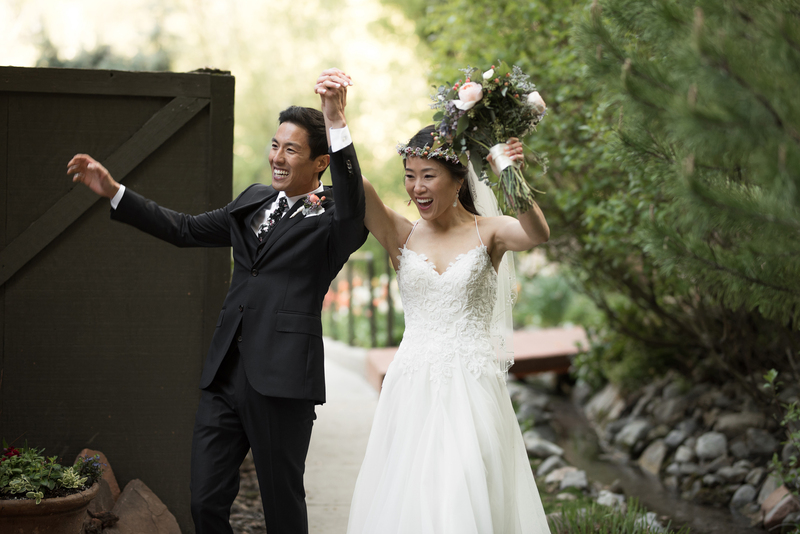 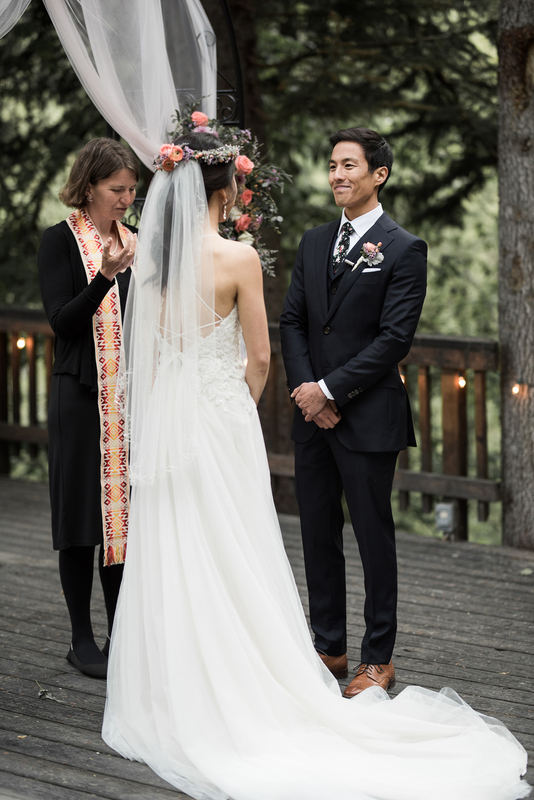 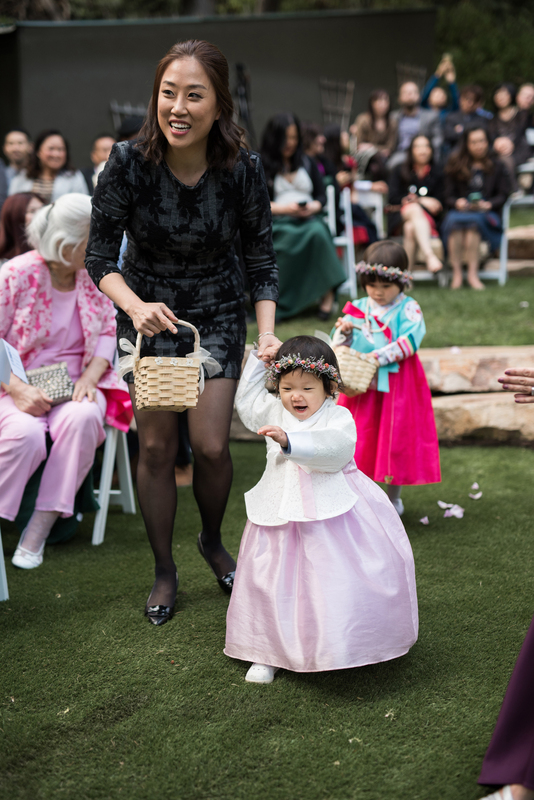 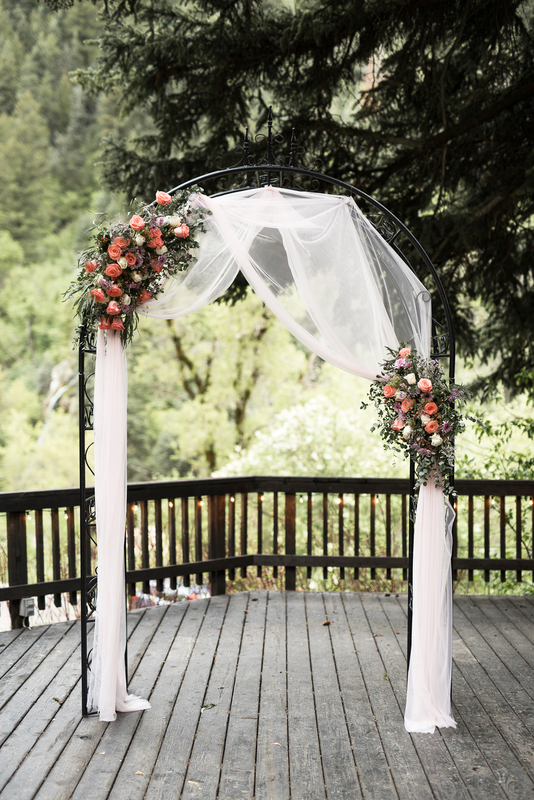 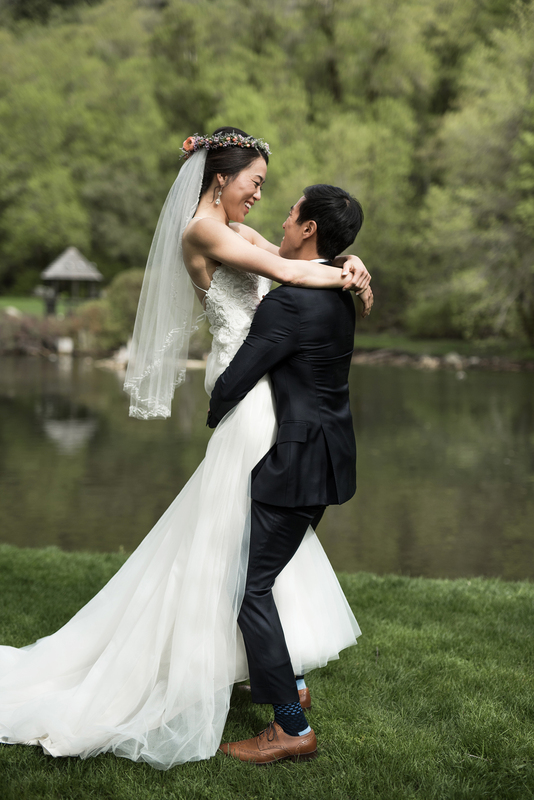 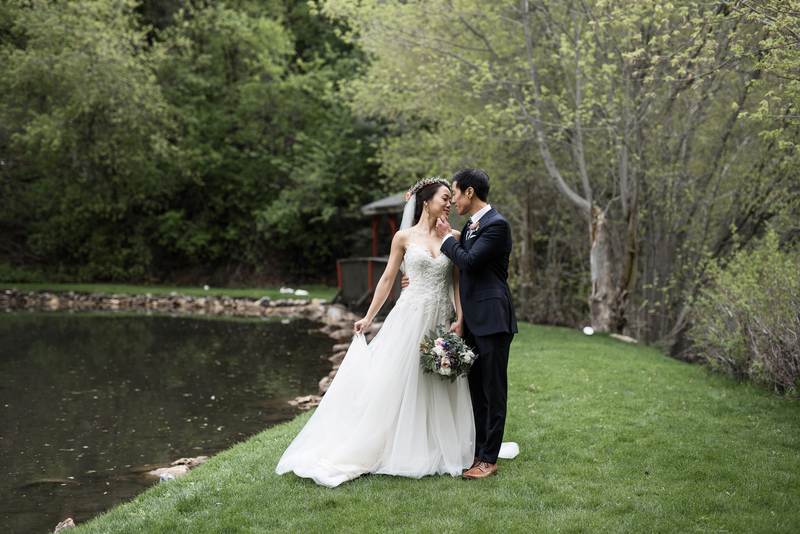 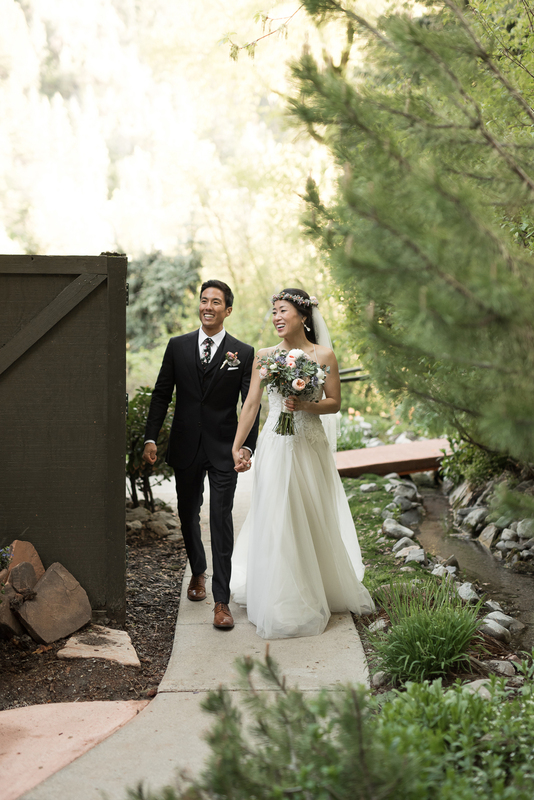 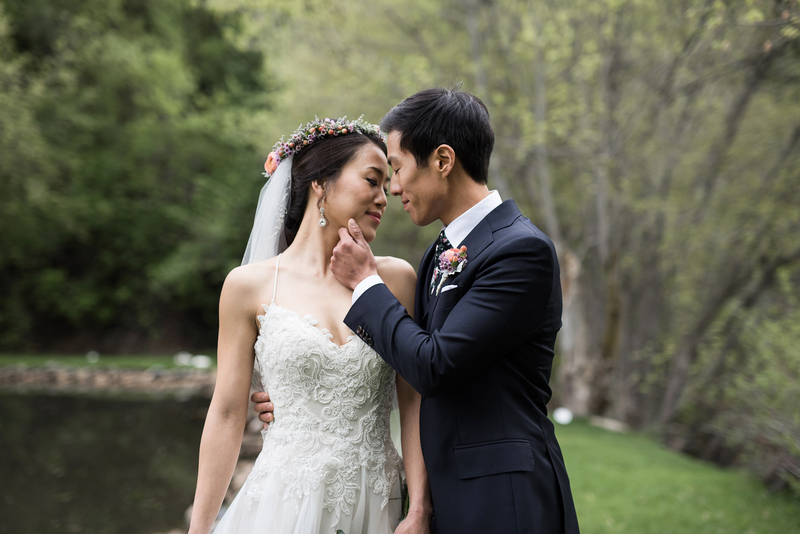 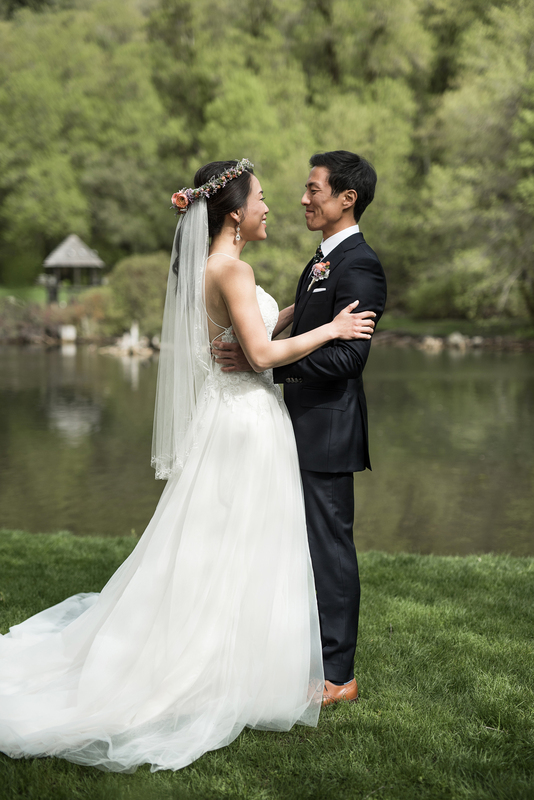 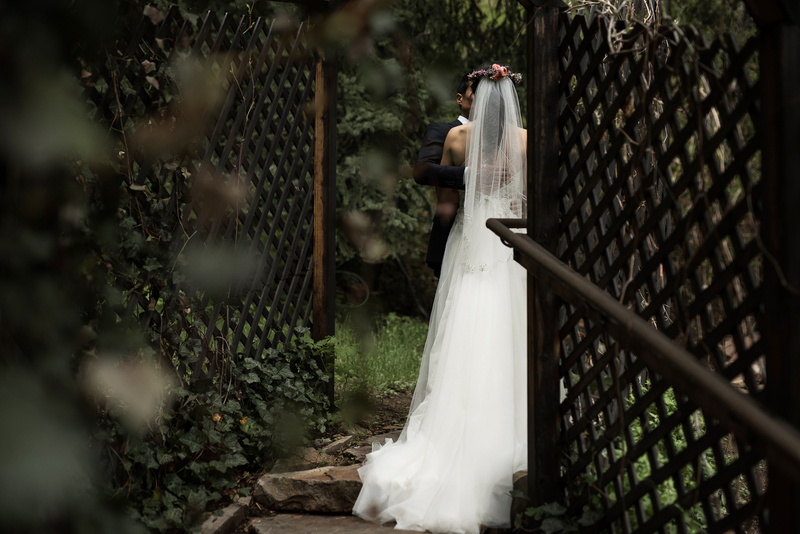 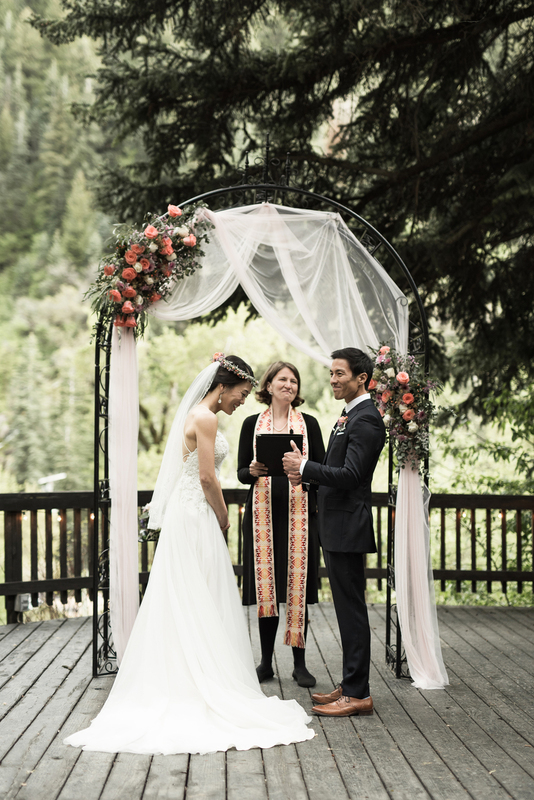 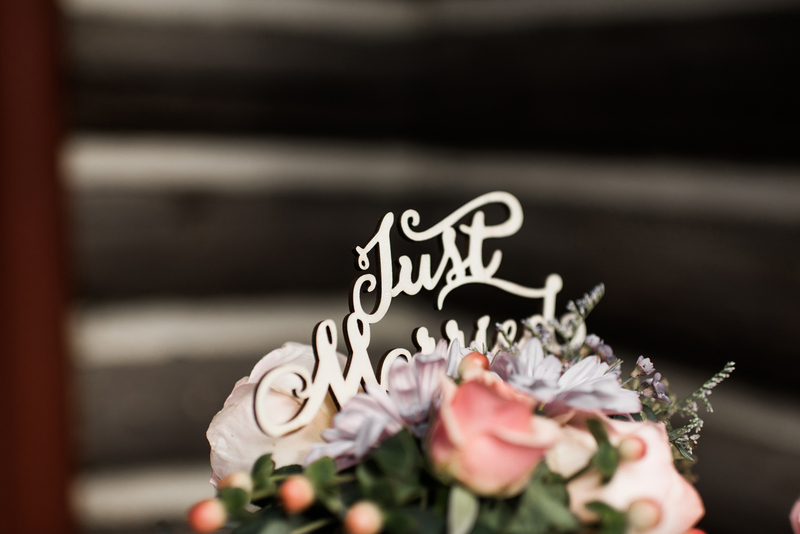 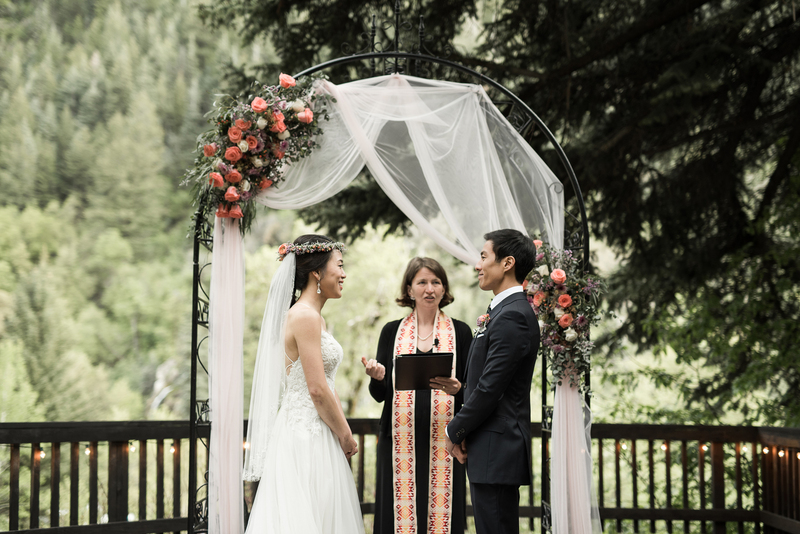 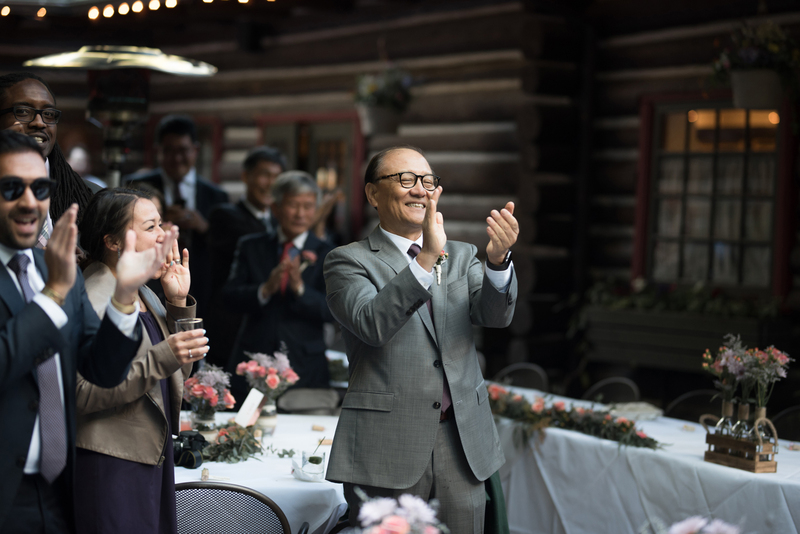 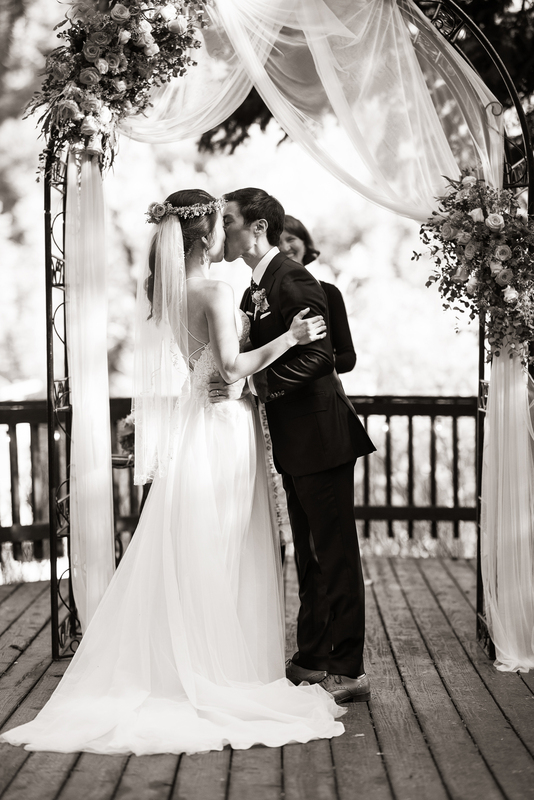 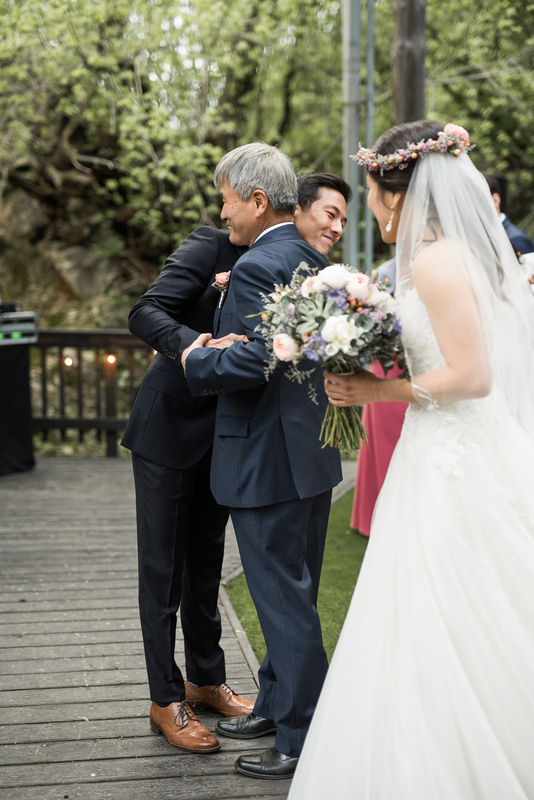 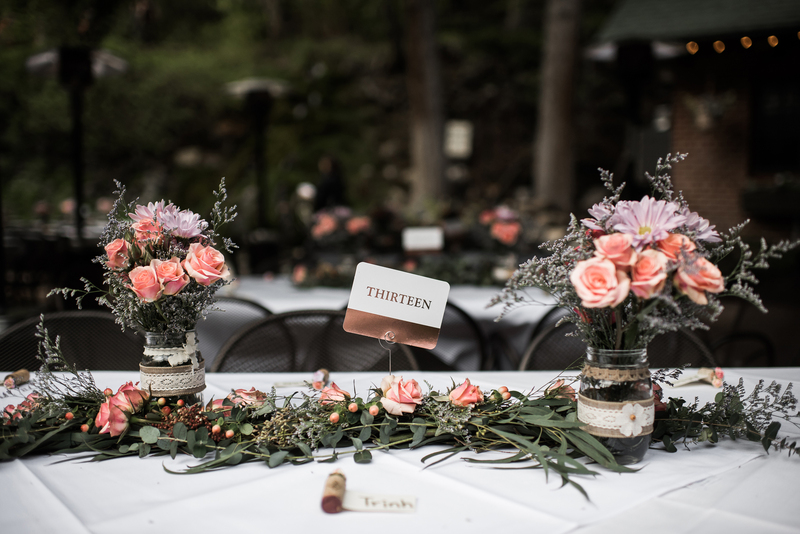 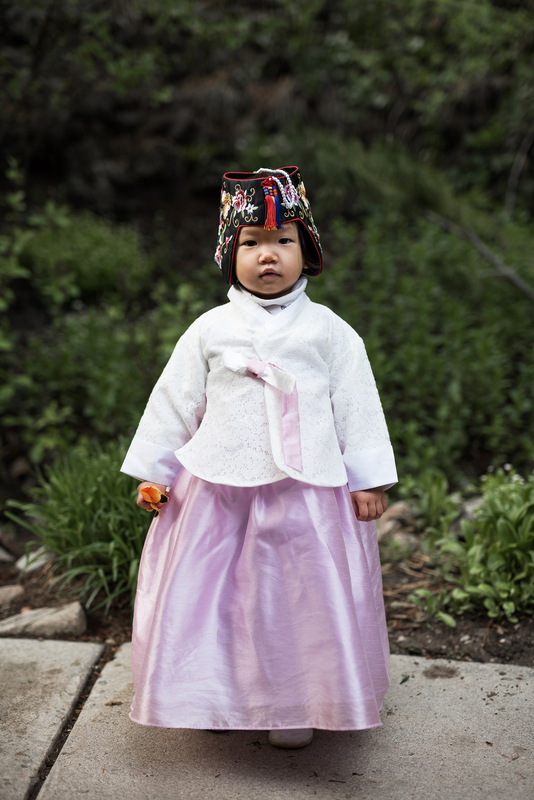 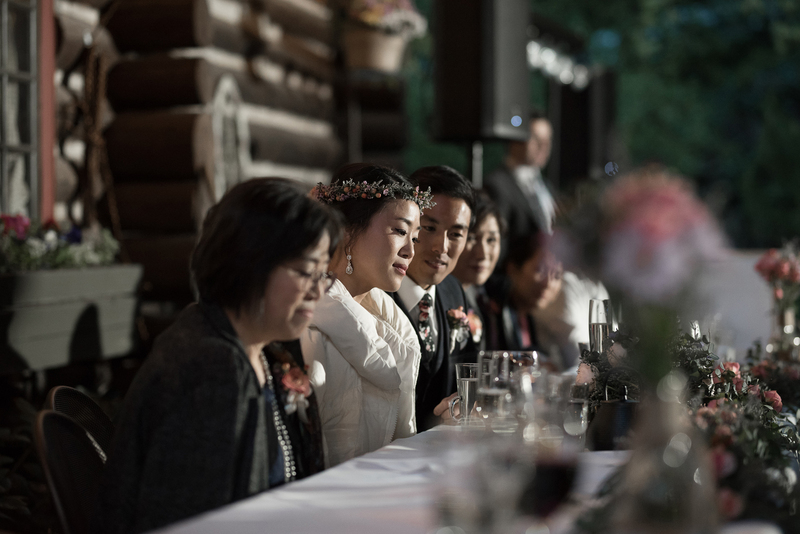 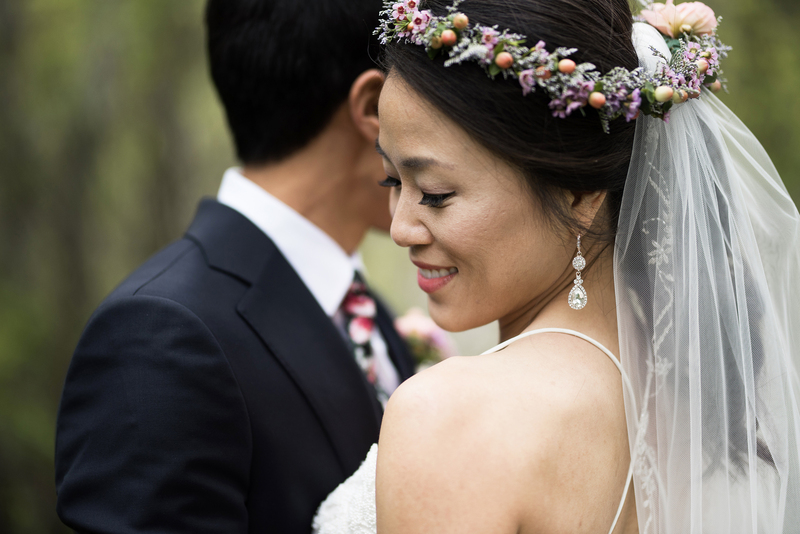 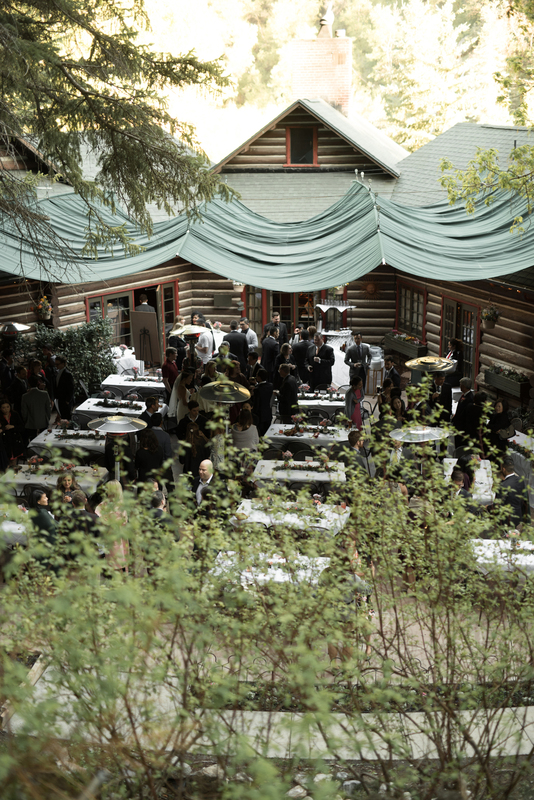 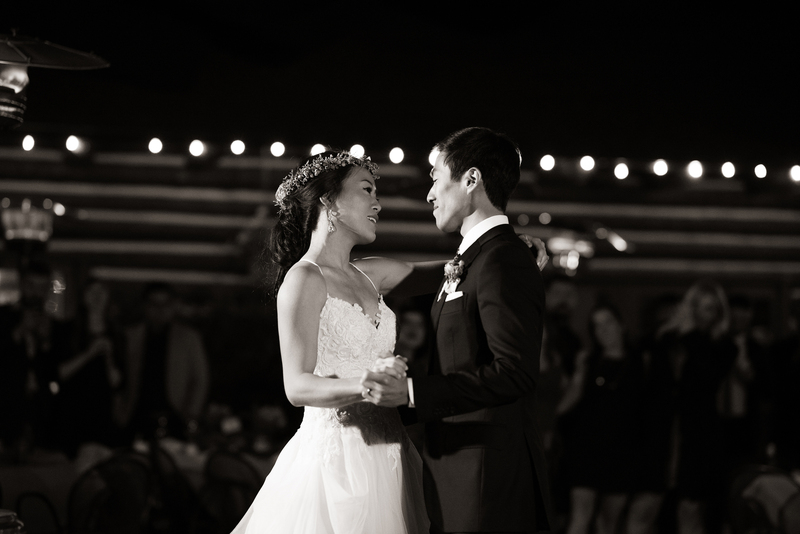 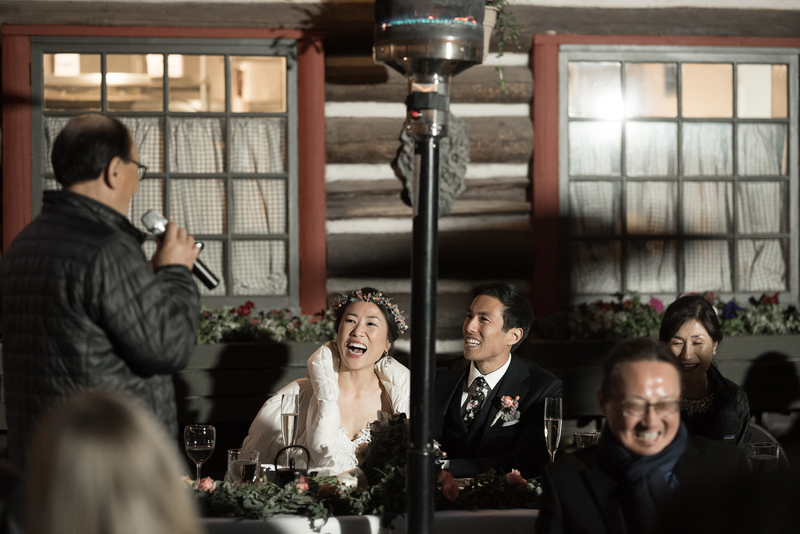 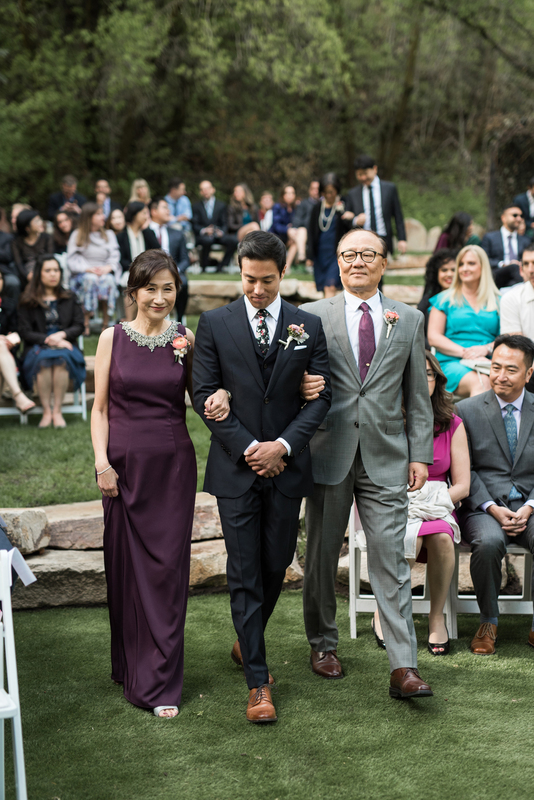 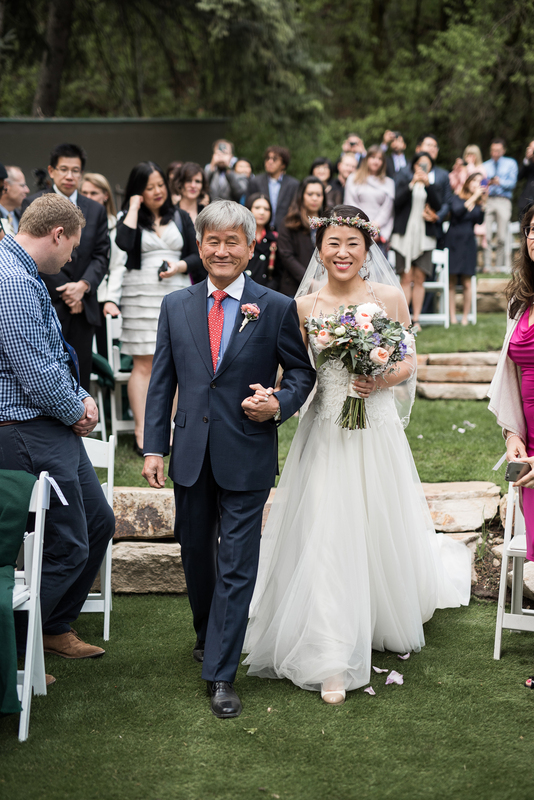 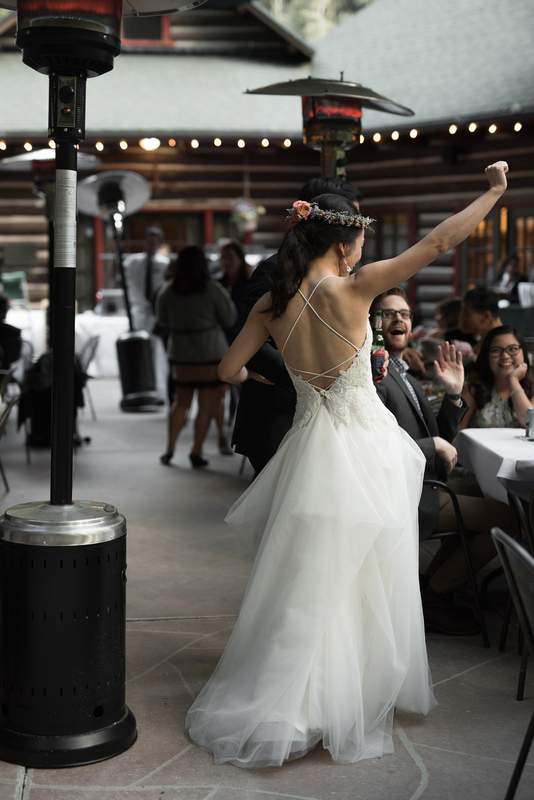 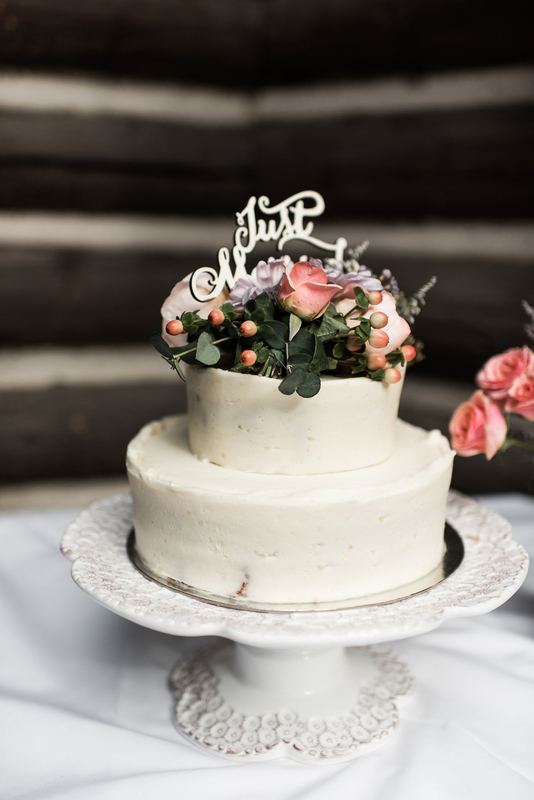 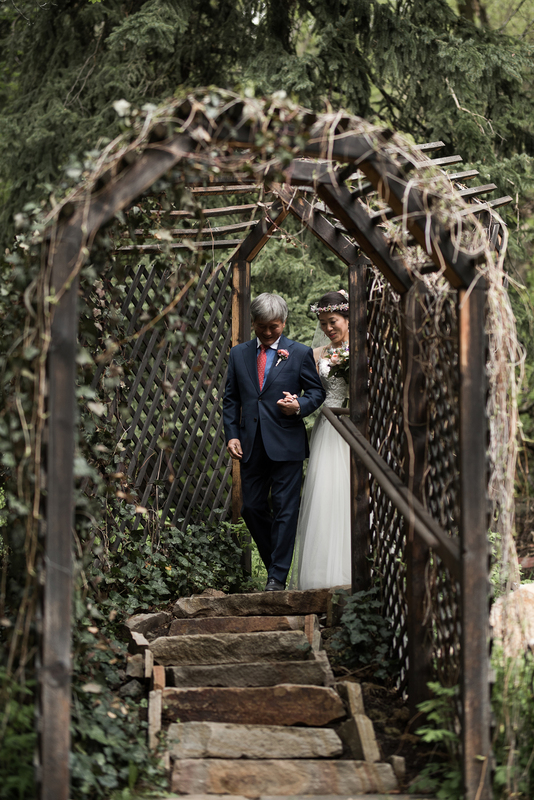 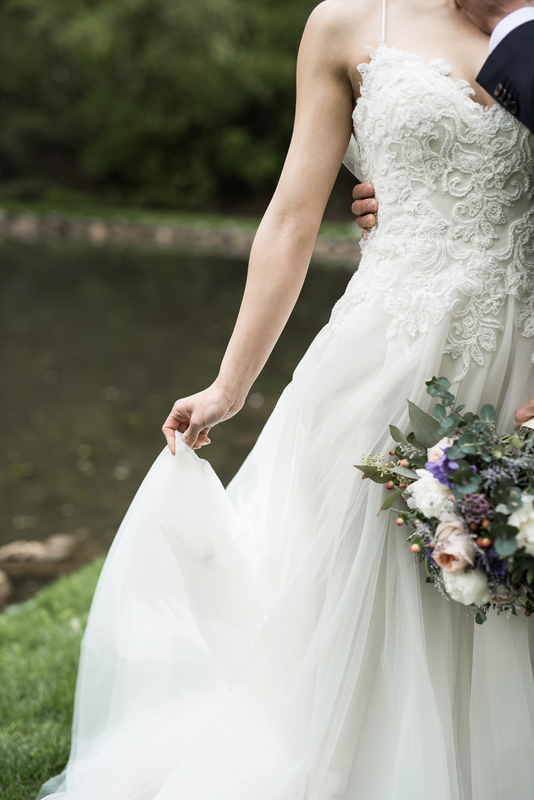 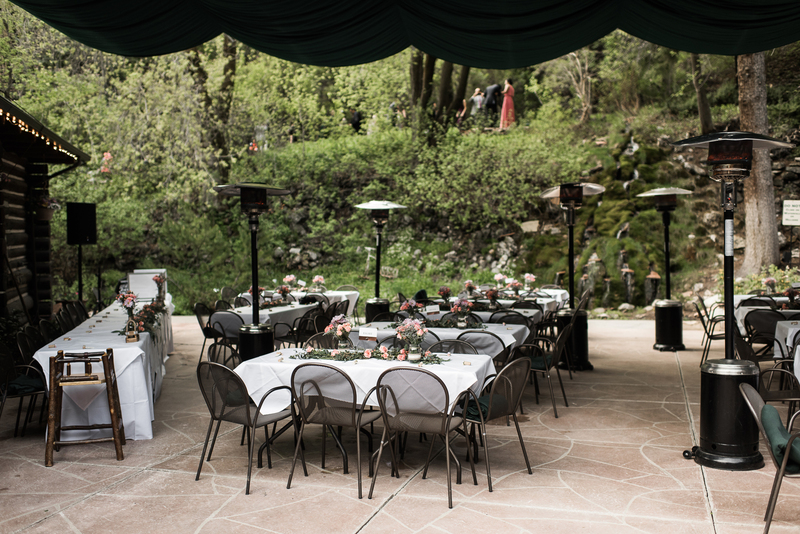 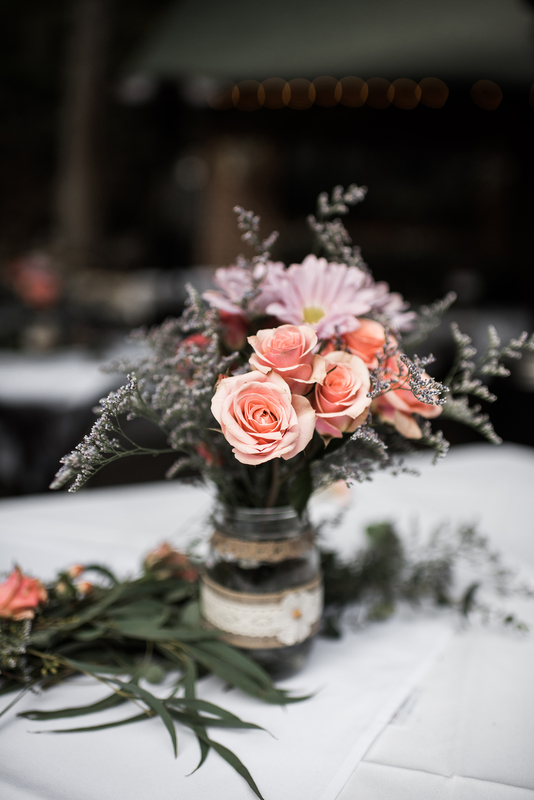 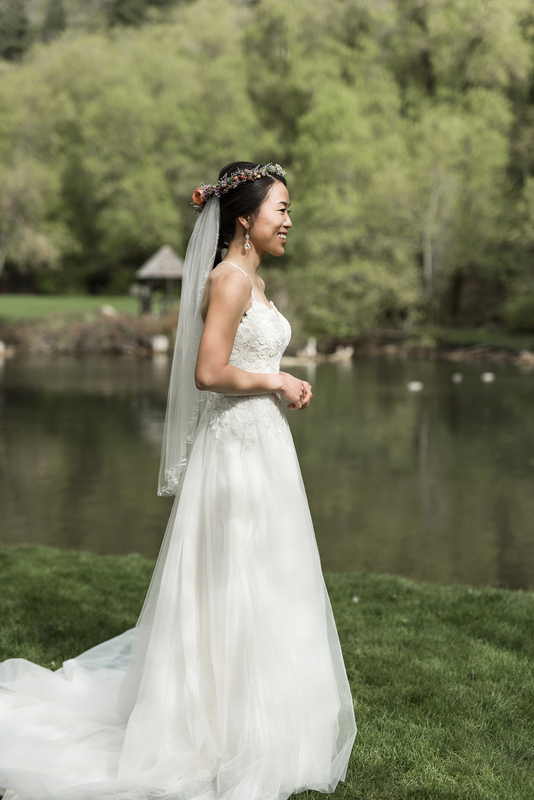 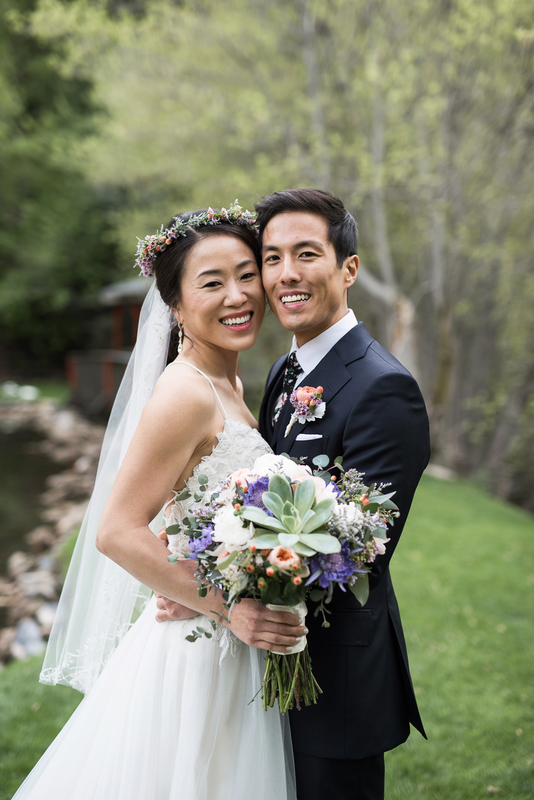 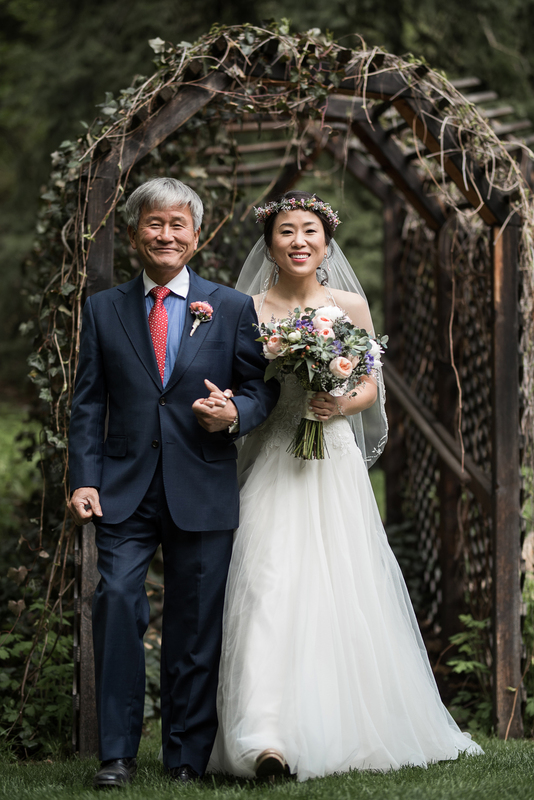 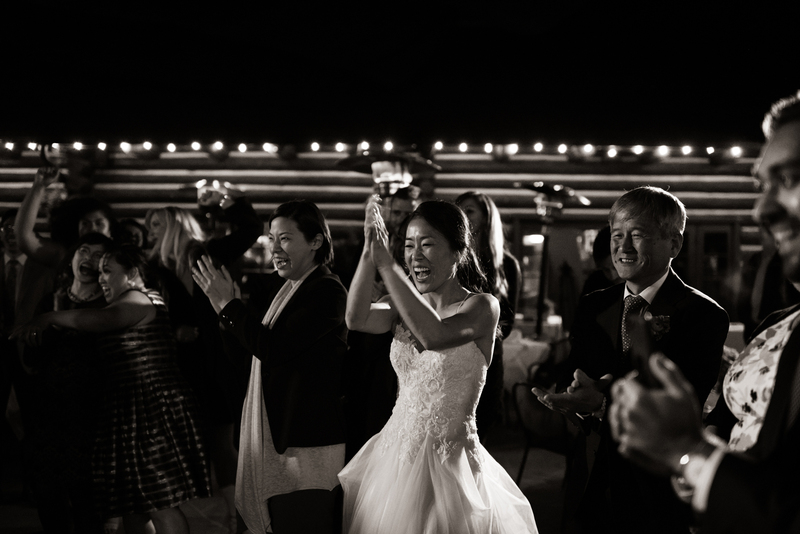 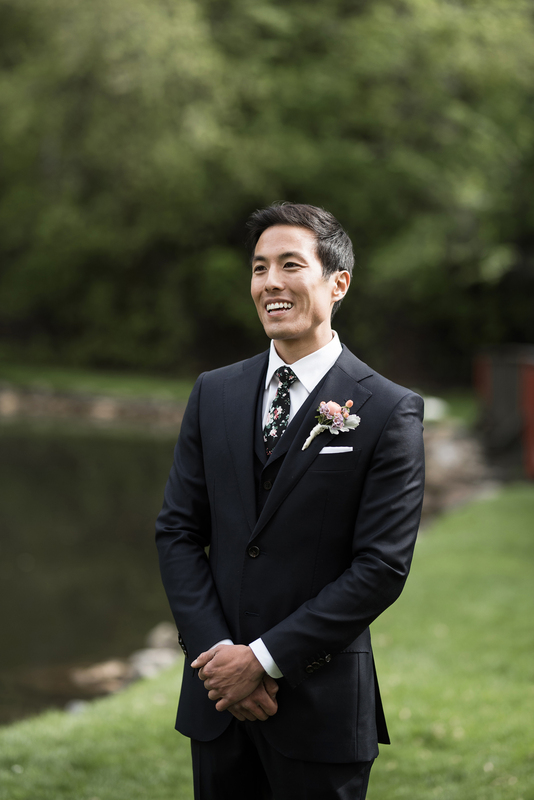 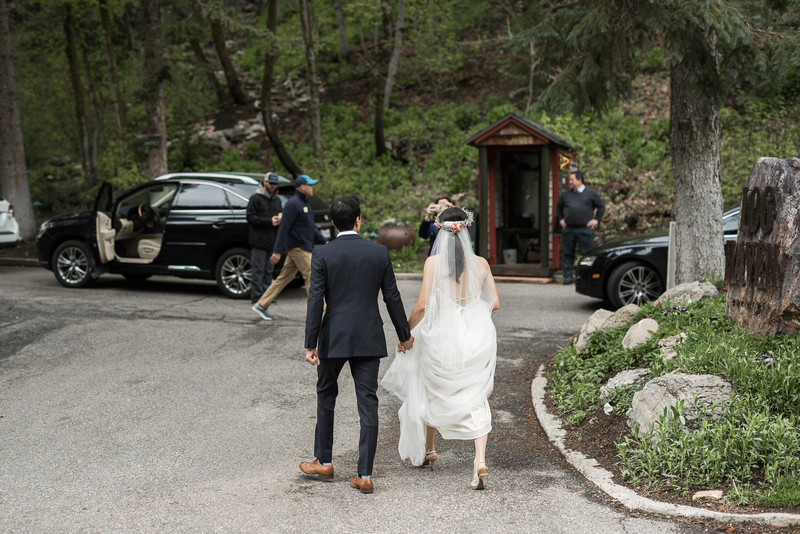 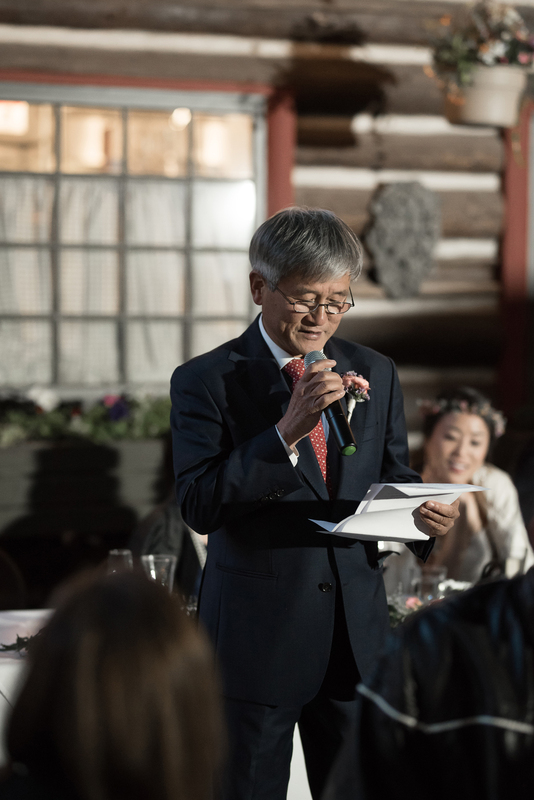 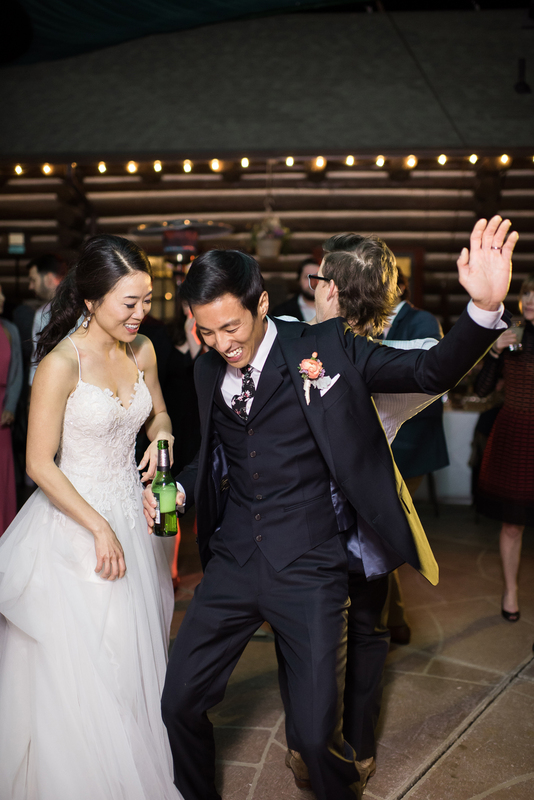 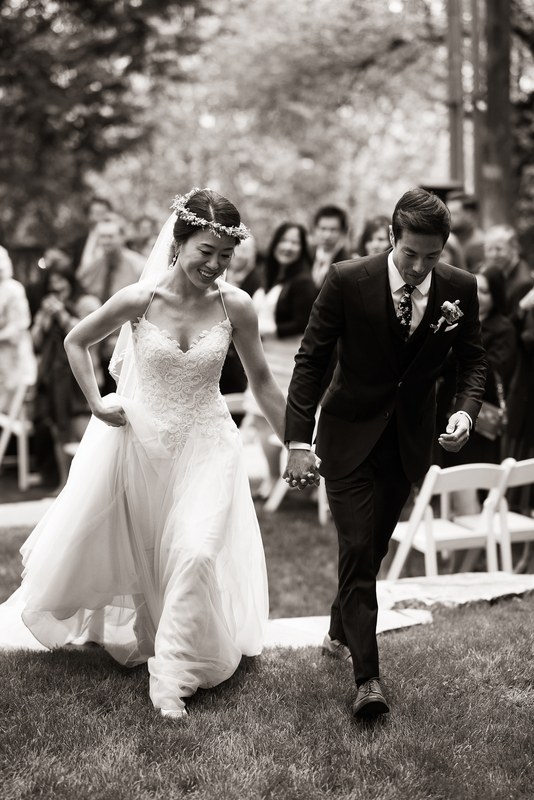 It was a rainy day when Minji and Paul were married at Log Haven in Millcreek Canyon. 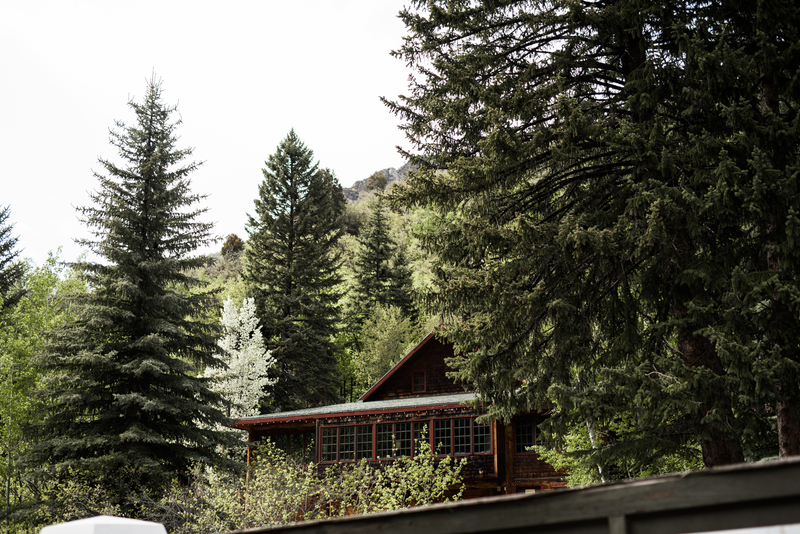 Days like this will forever be my favorite, when the rain amplifies the lush green trees around us and the smell of damp pine is in the air. 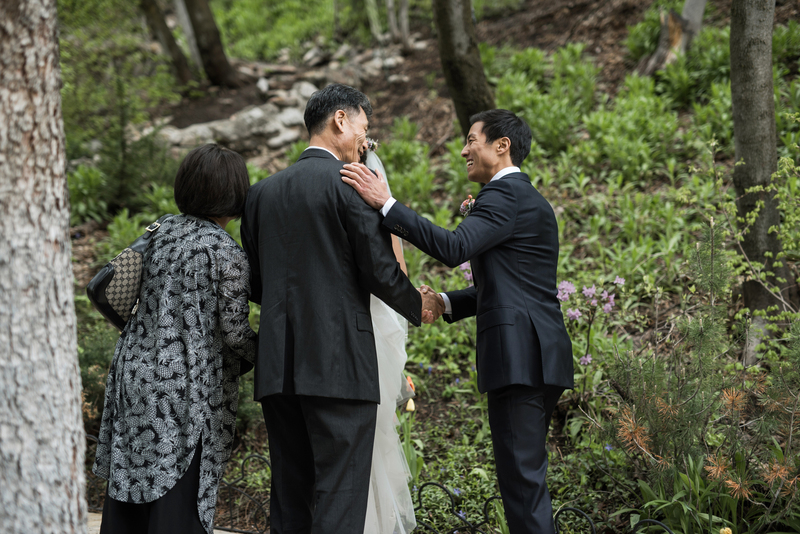 The canyon was pretty peaceful and quiet, leaving these two alone to celebrate and be close with loved ones. 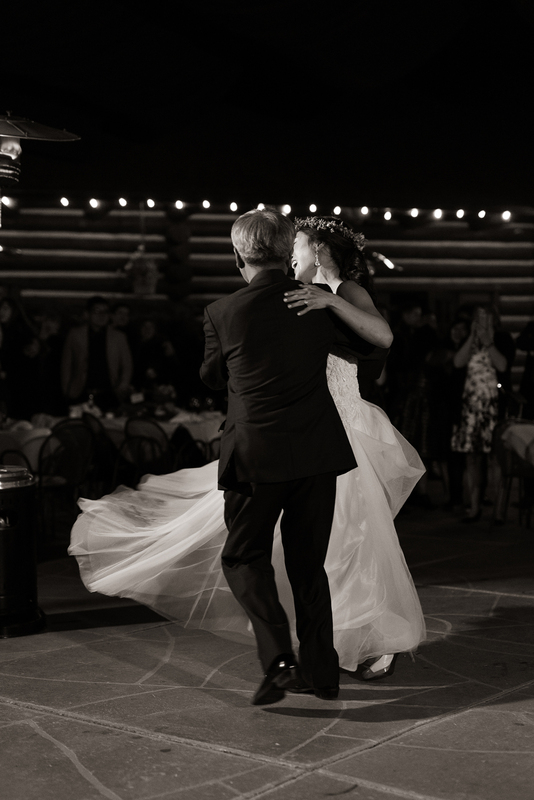 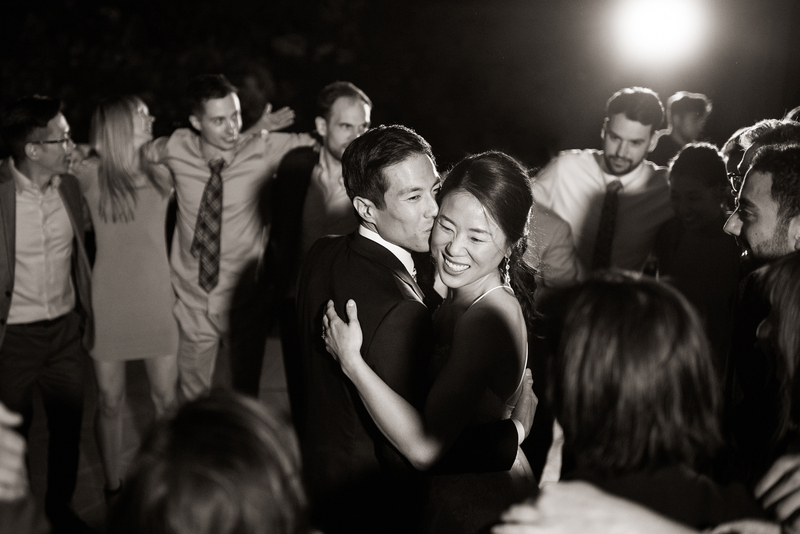 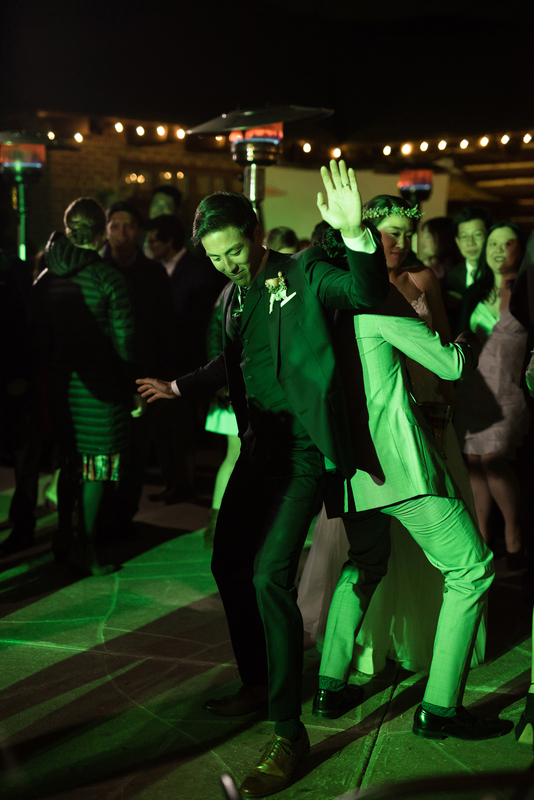 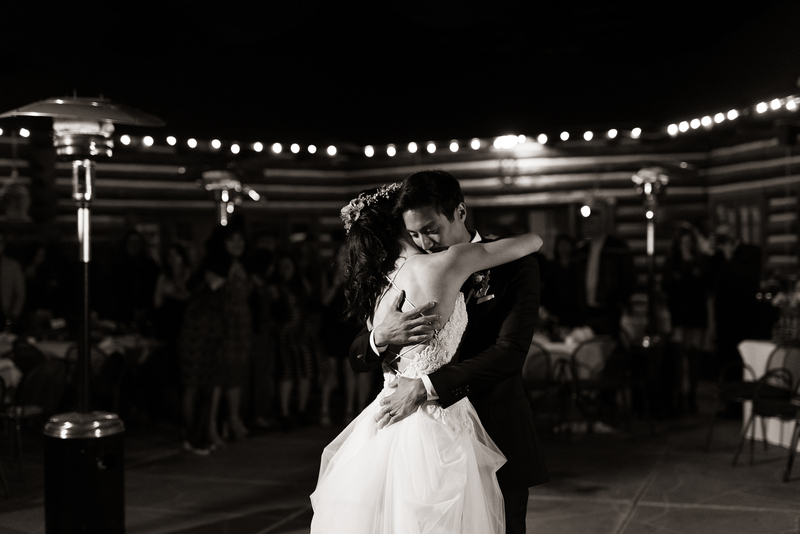 They chose to have a late evening wedding followed by dinner and late night dancing. 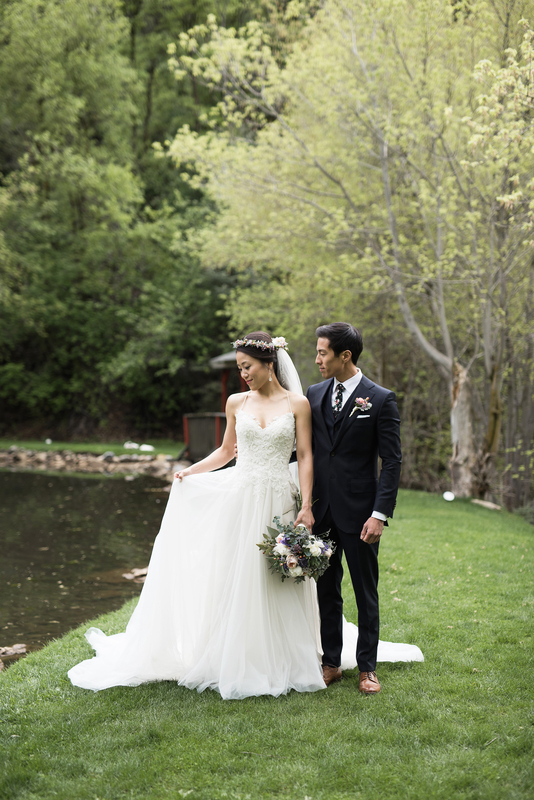 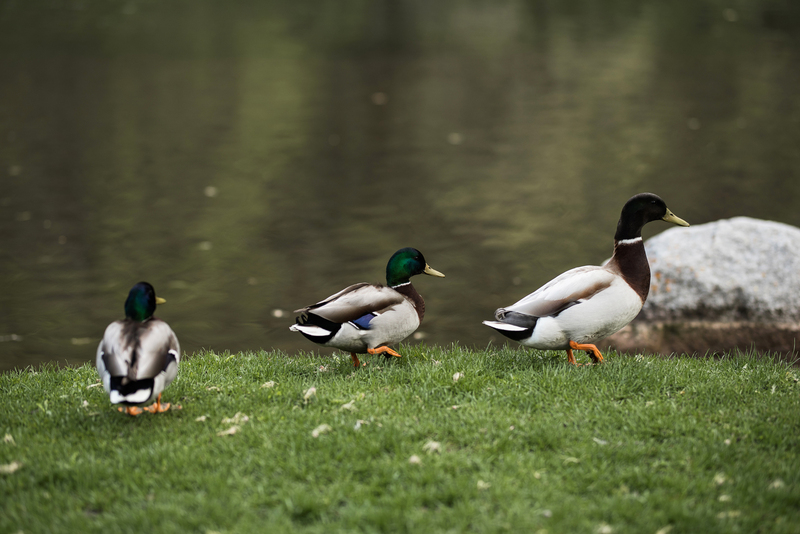 One of my favorite things about them though is how they began the evening with a first look alone together near the lake. 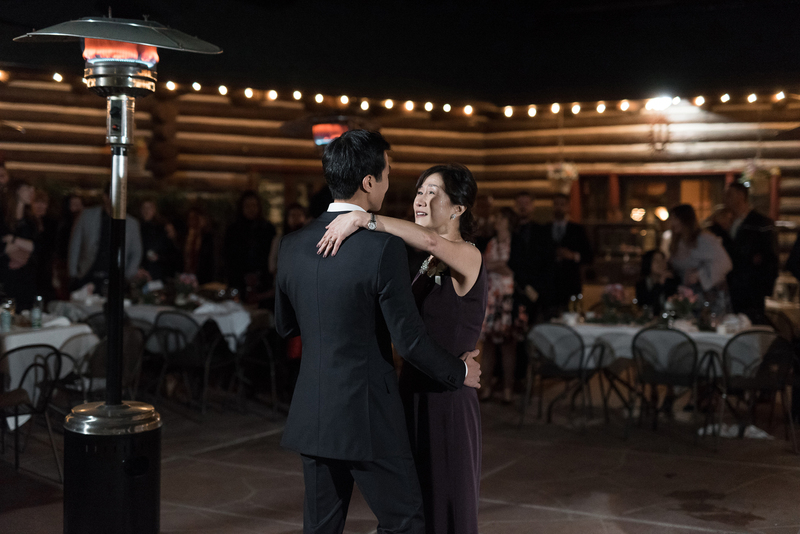 The fact that they chose to begin together rather than spend hours on end apart says so much about them and their relationship. 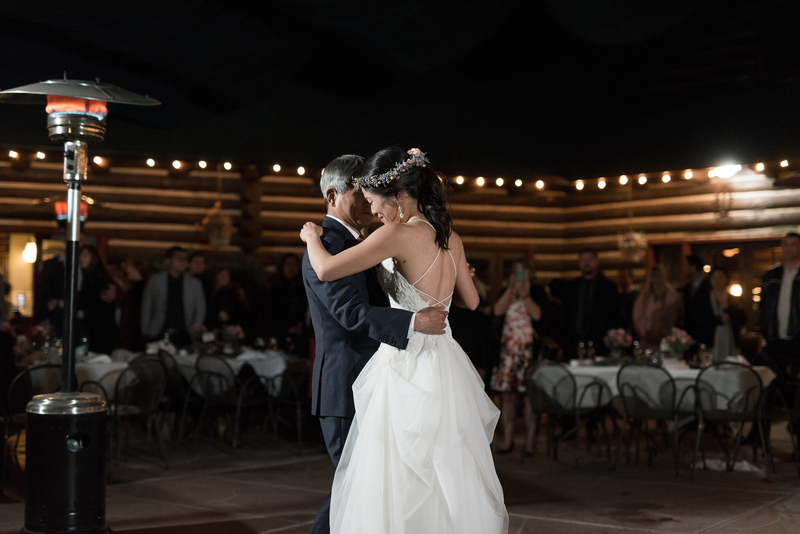 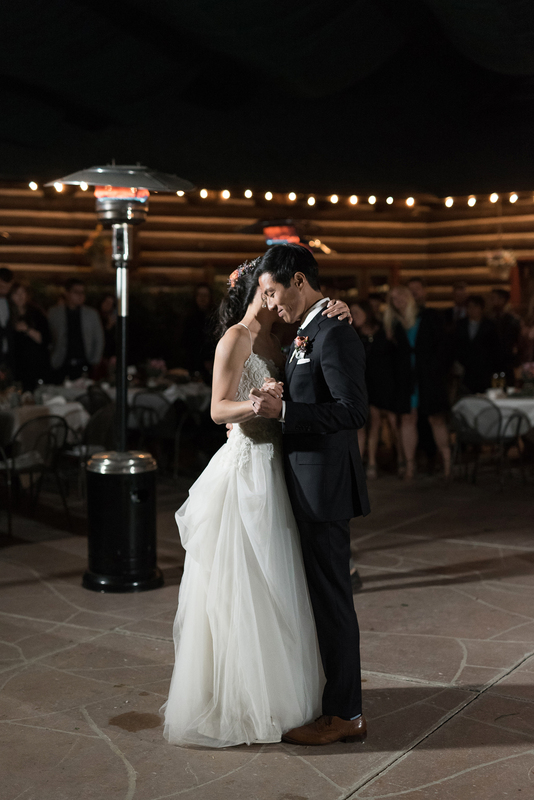 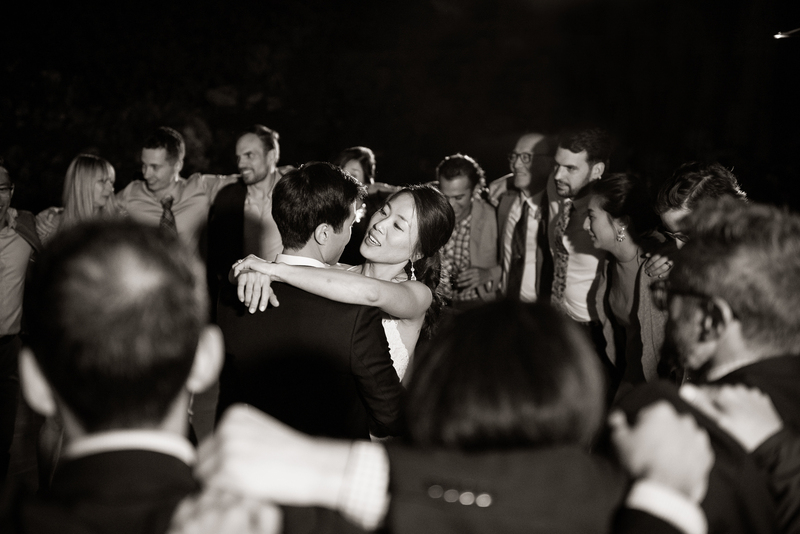 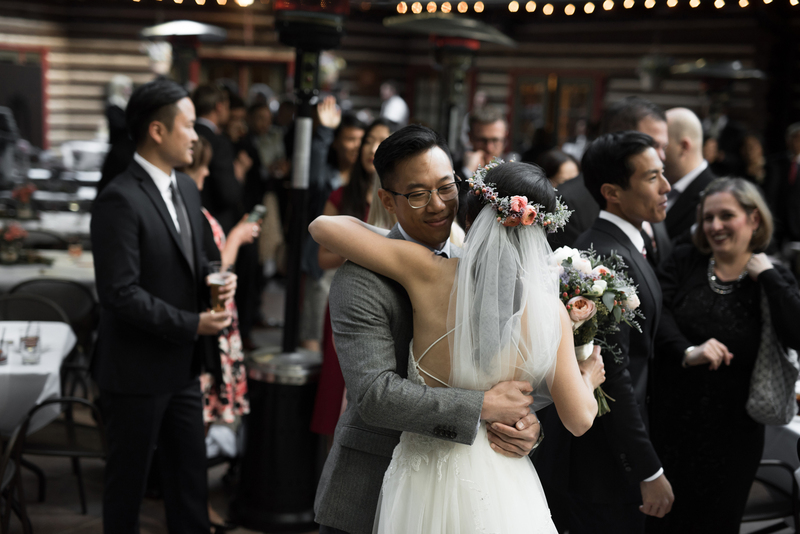 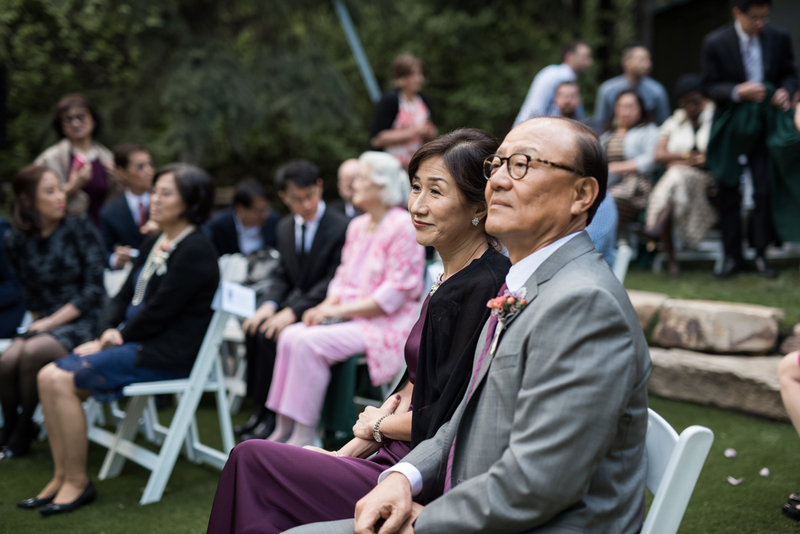 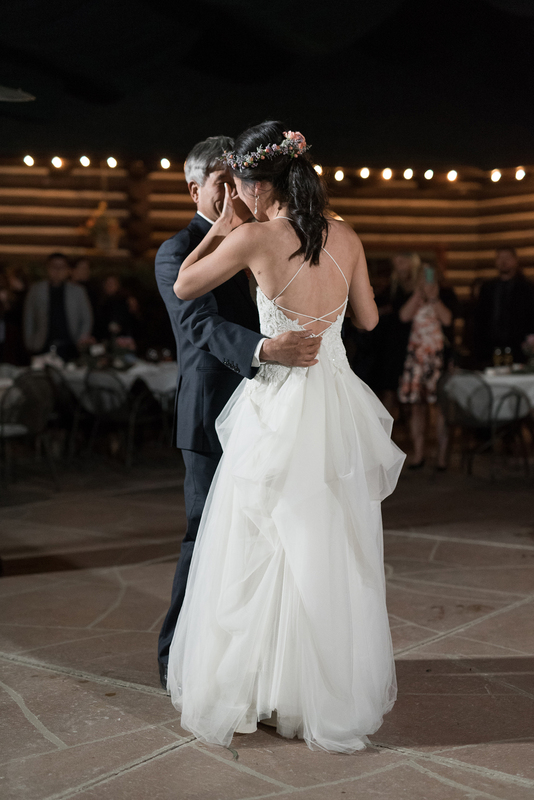 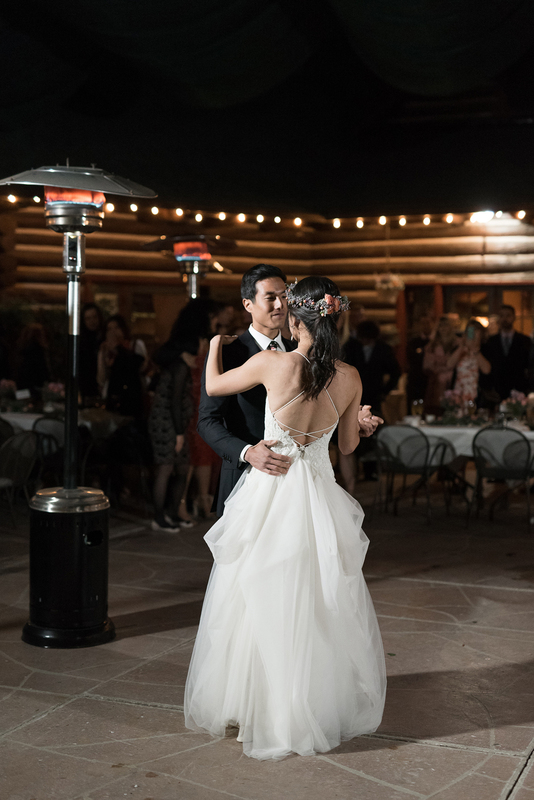 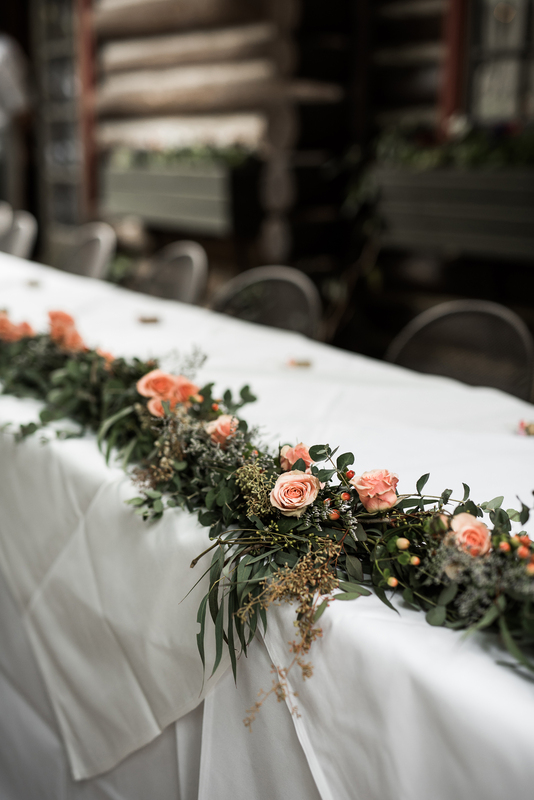 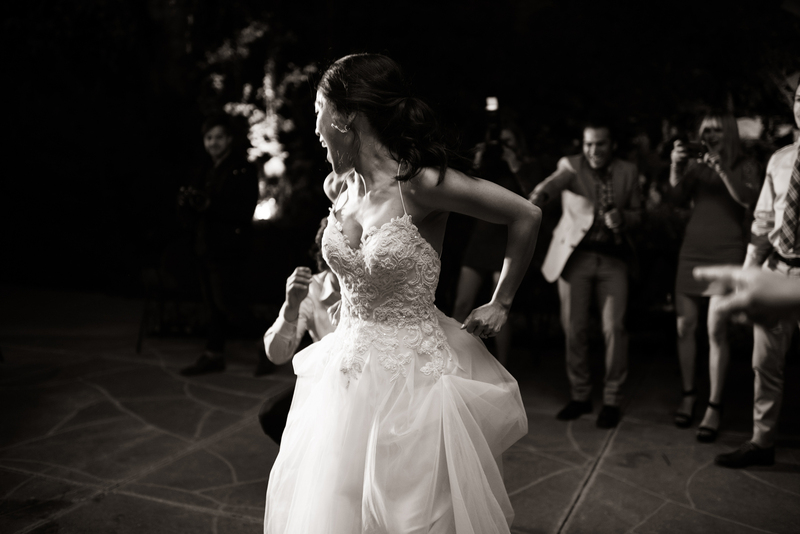 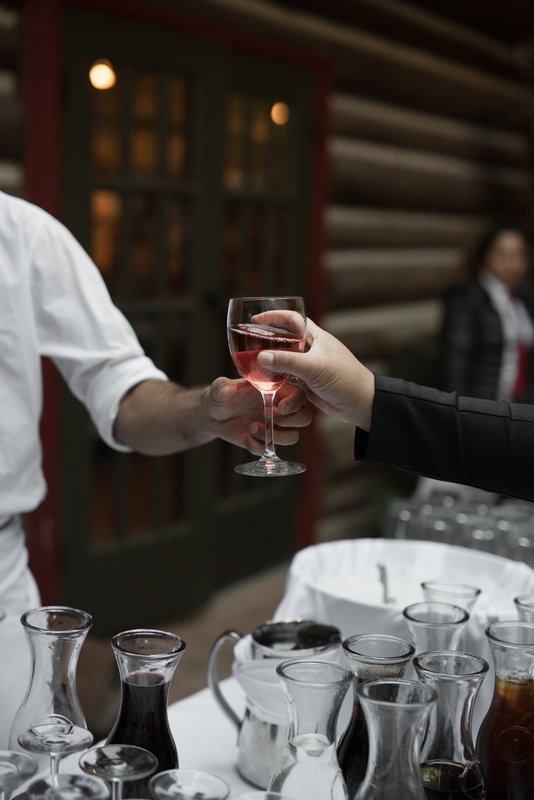 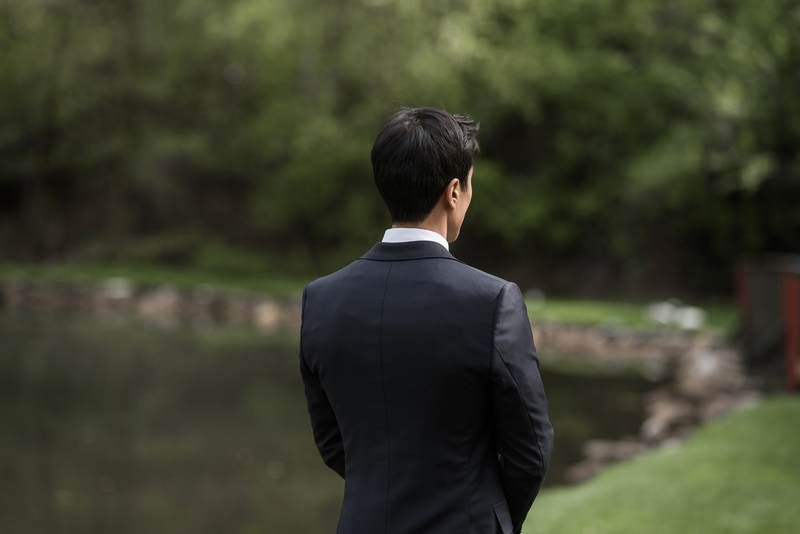 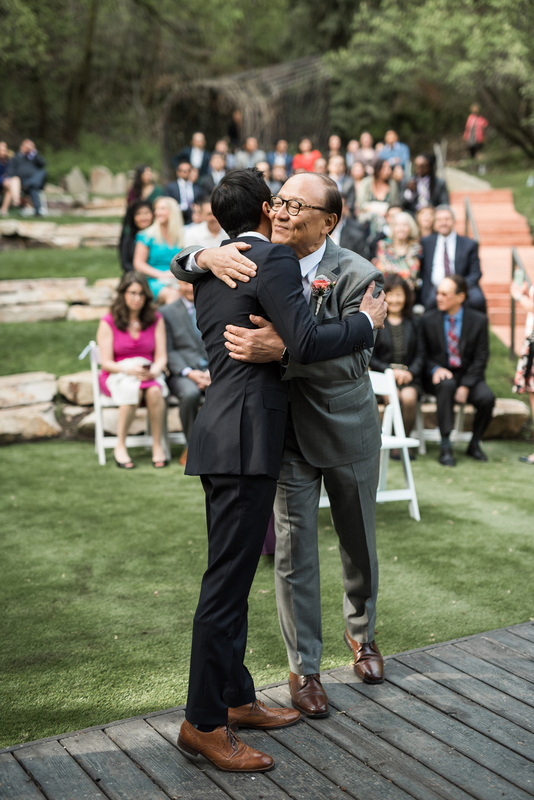 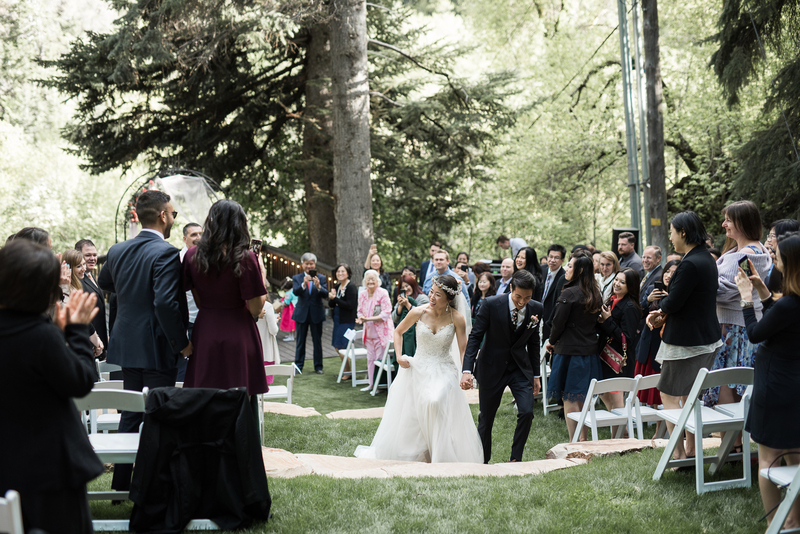 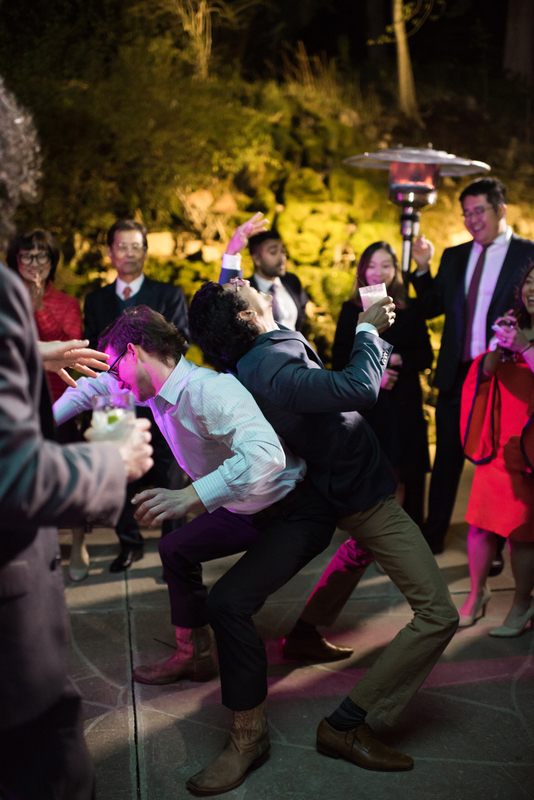 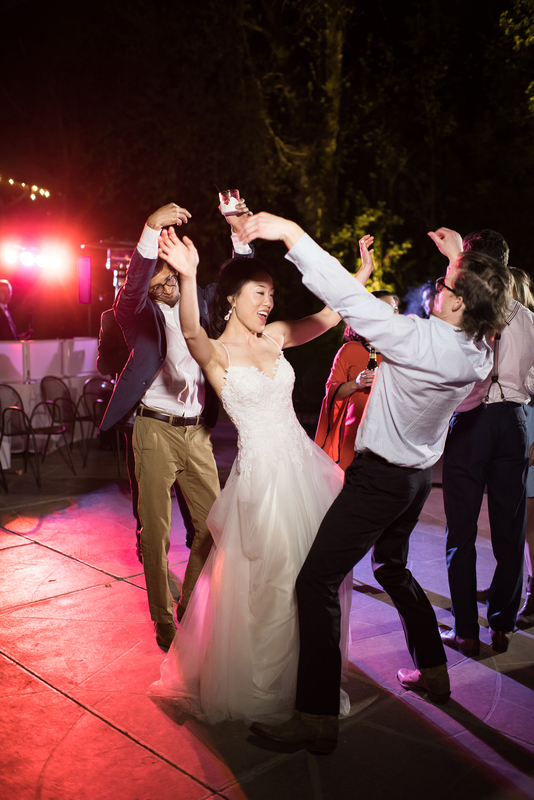 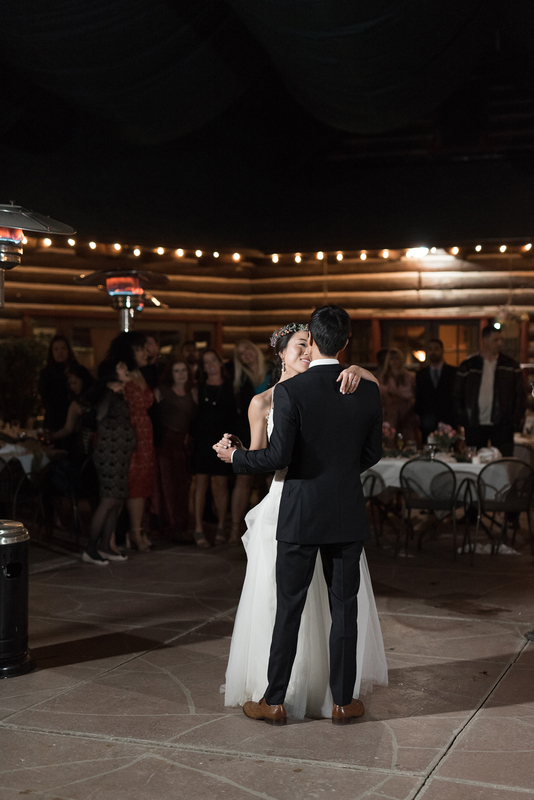 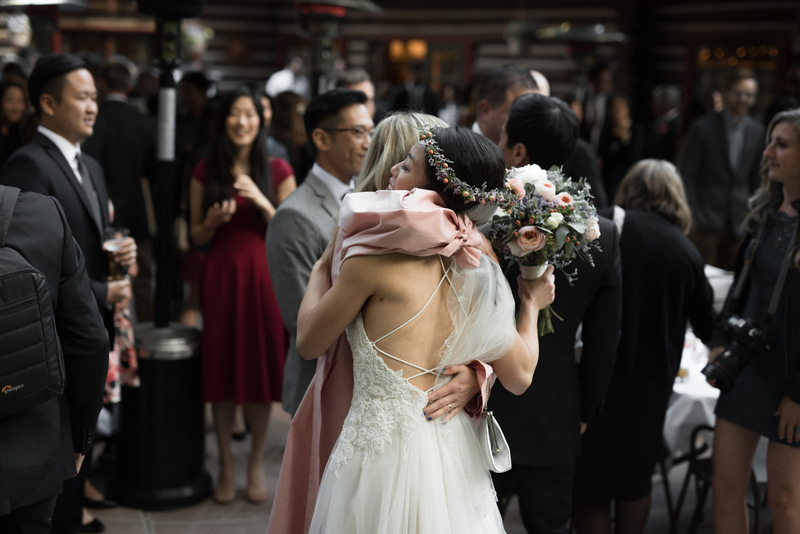 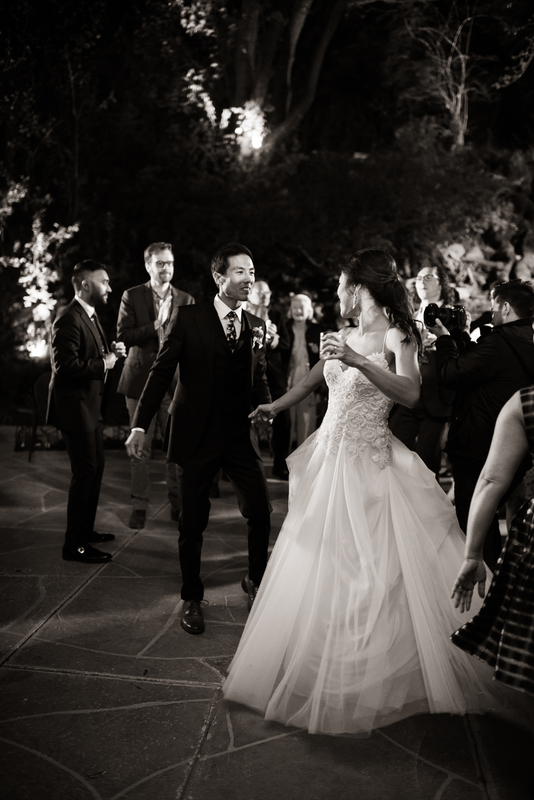 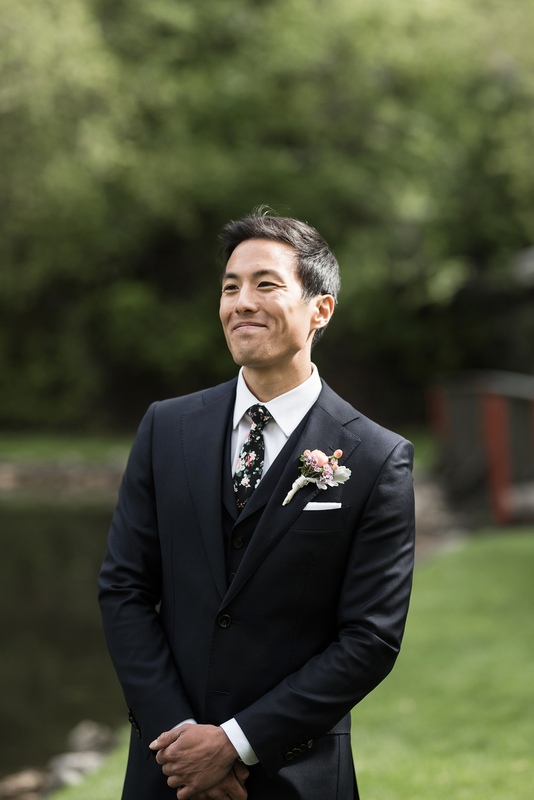 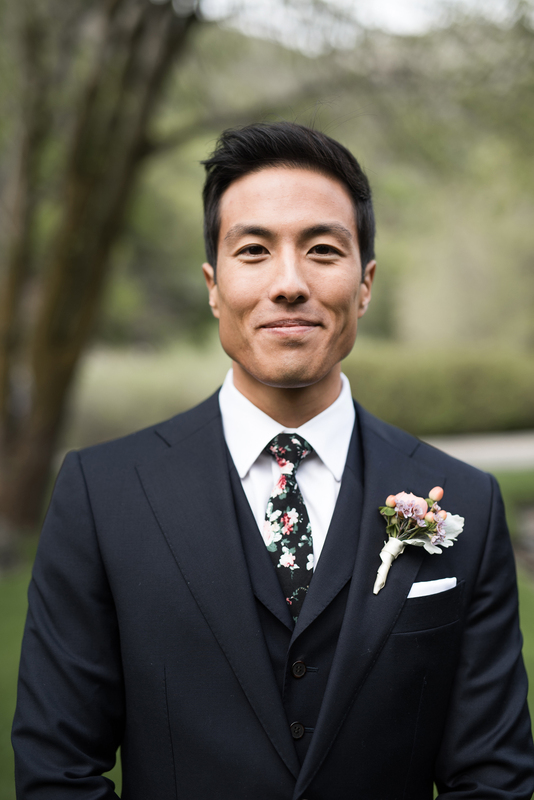 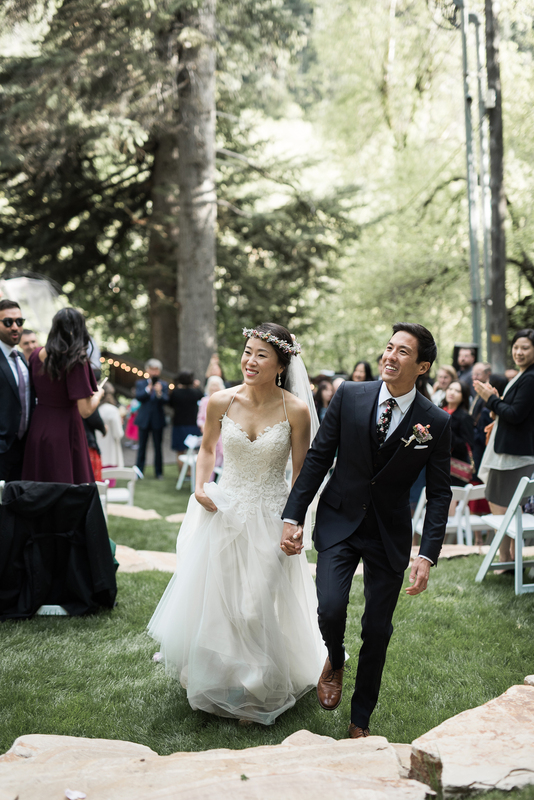 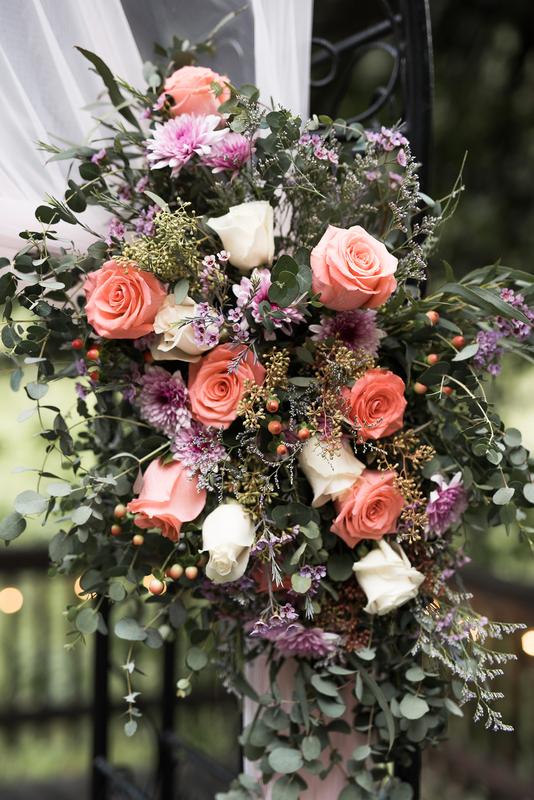 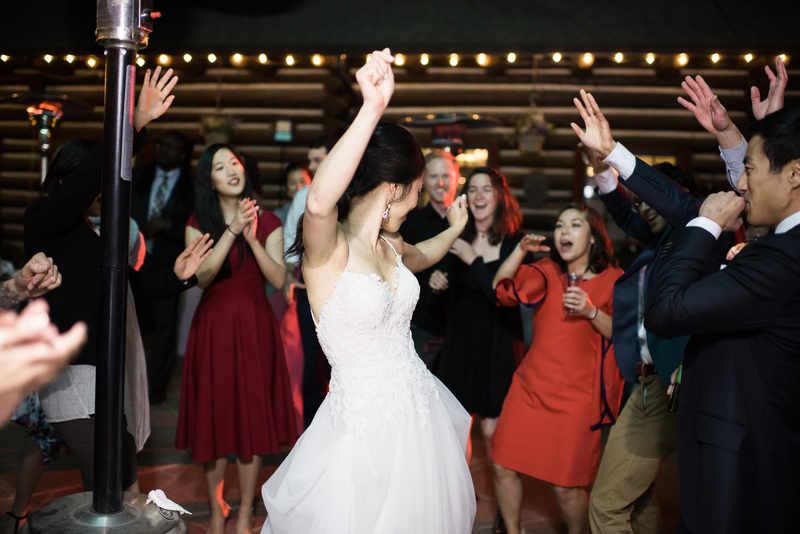 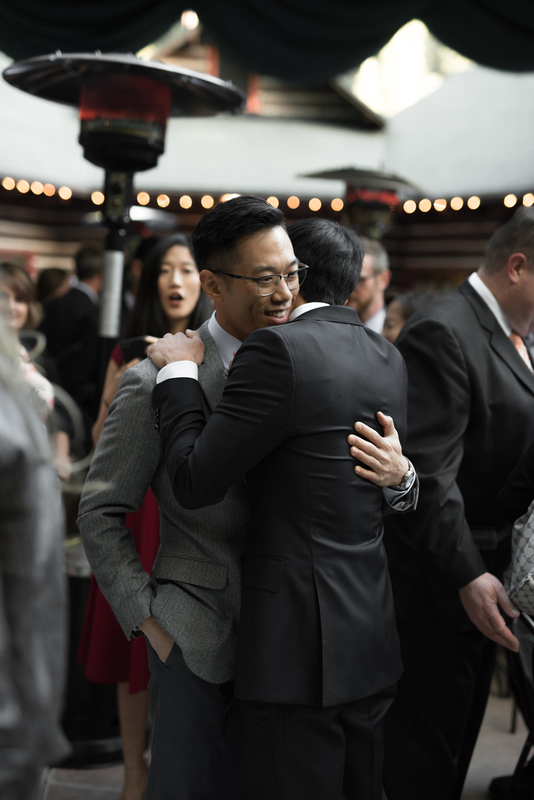 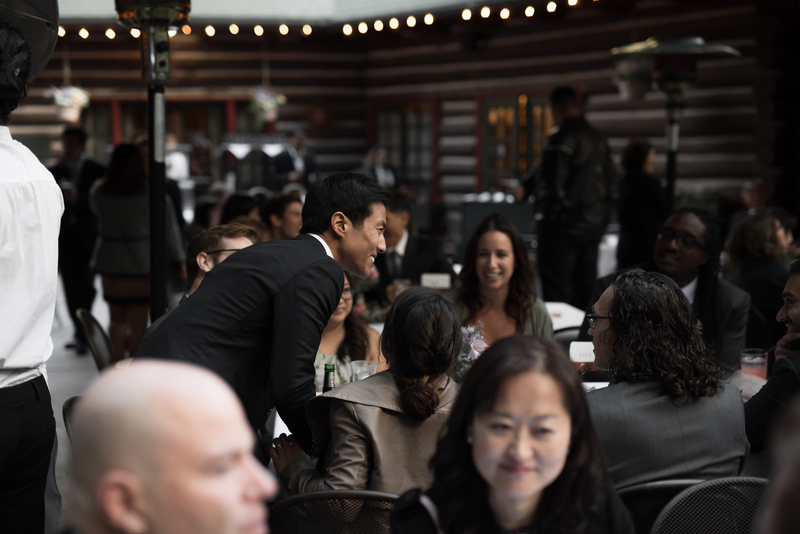 They were able to take their time to emotionally connect before jumping into the festivities which set such a lovely tone for the ceremony and rest of the evening. 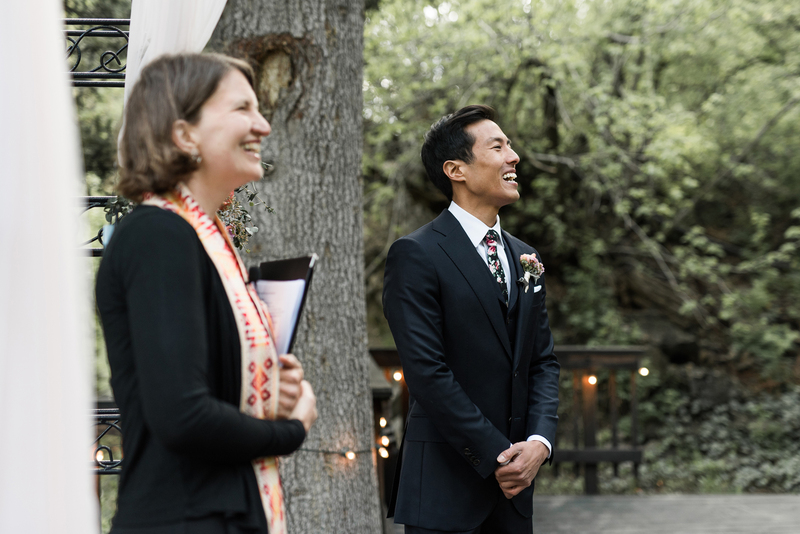 We spent a few moments here before joining loved ones across the road for the ceremony. 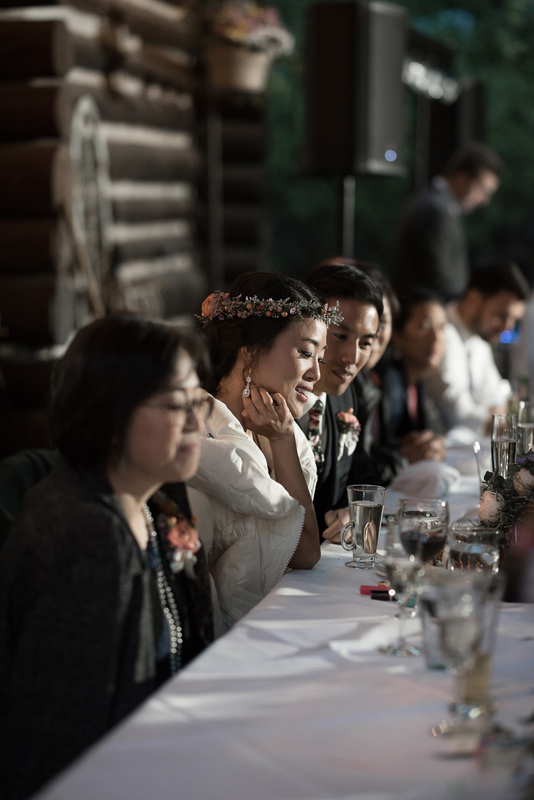 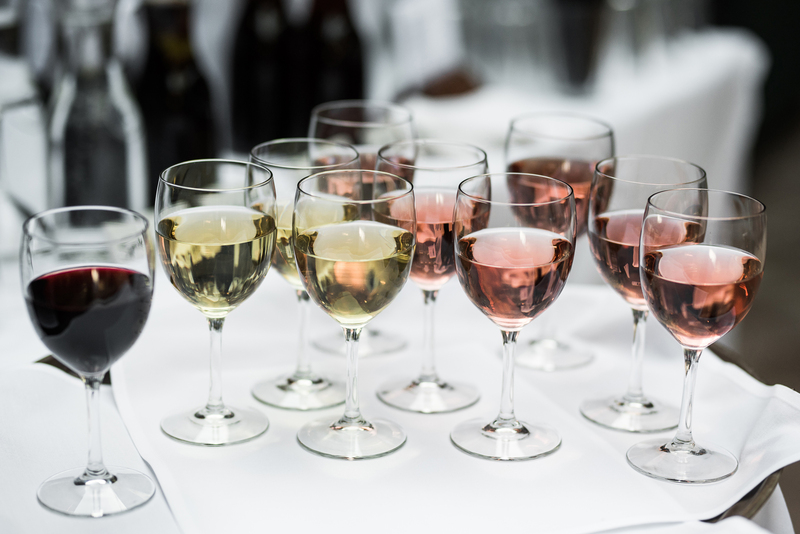 Loved ones gave readings, family married them, and the evening was easygoing and everything a part should be.